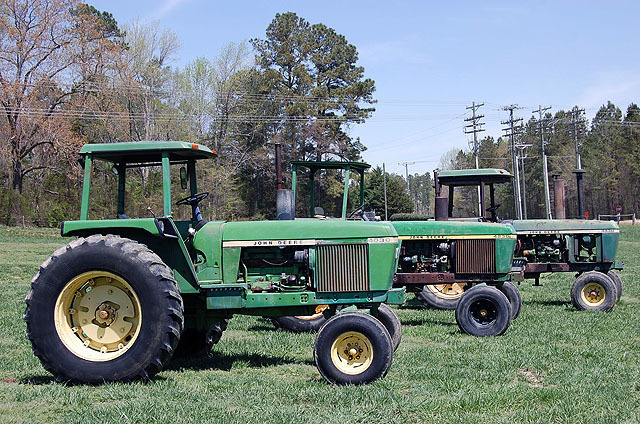 JD 7800, 4430, 4555, 4960, 4430, 4230, 4030, MF 135, 3283, Foed W25, Ford 5000, 3000. 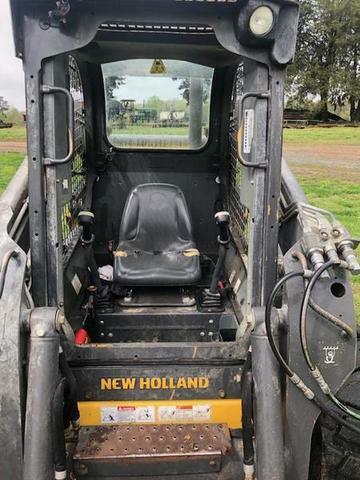 NH L225 skid steer, JD 35D excavator, JD 550 G Case 1150C bulldozer, ’02 Ford F350, dump trucks, JD 1590 grain drill, . Saturday 4th May 2019 @ 9:00 A.M. DIRECTIONS: From Warrenton, NC take Hwy 58 south 9 miles, sale on right. From Nashville, NC take Hwy 58 north 26 miles & watch for signs. If you are traveling Hwy 43 @ Grove Hill community watch for auction arrow pointing west. Coming from I-85 in Henderson, take Hwy 39 south thru Henderson, just past Bojangles @ fairgrounds turn left on Vicksboro Rd., go 12 miles to Hwy. 401, straight across on Lickskillet Rd. for approx. 12 miles to Pete Harris Rd., straight across, sale site 1 mile on right. Watch for signs along the way. Note for Hwy. 43 travelers that have been turning west @ Essex – bridge is closed, proceed to Grove Hill – straight shot to sale site. 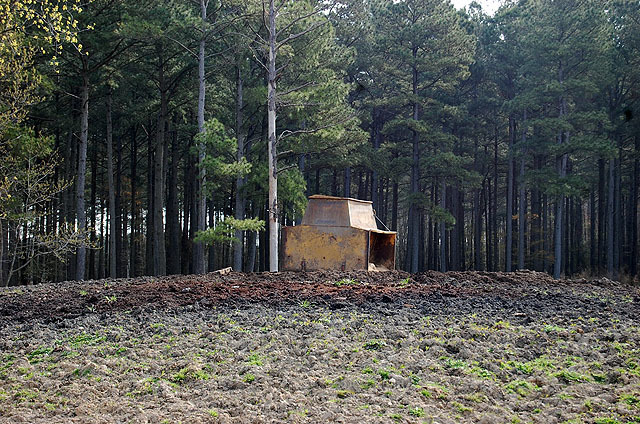 TRACTORS, BULLDOZERS, TRUCKS, TRAILERS & VEHICLES. 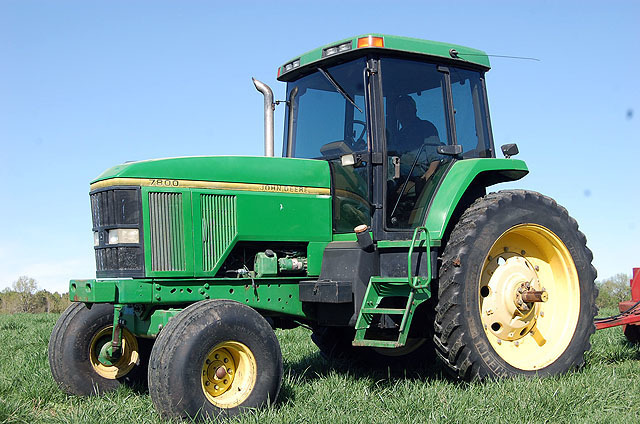 John Deere 7800, SN-P008367,145 hp, 6-cyl. 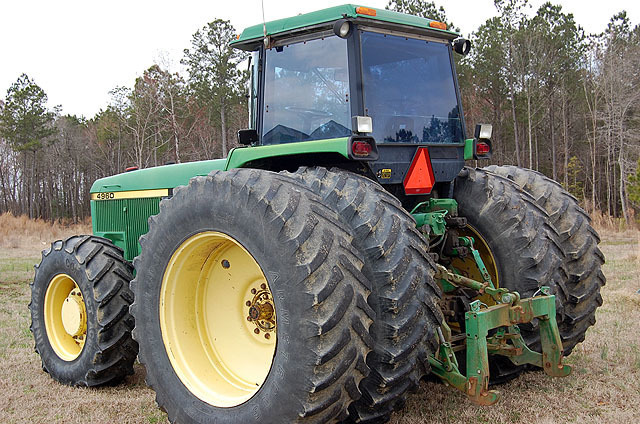 diesel, power shift transmission, cab, 11.00-16 front tires, 14.9R46 rear tires, (3) sets dual remotes, 540/1000 pto, 8,520 hrs. 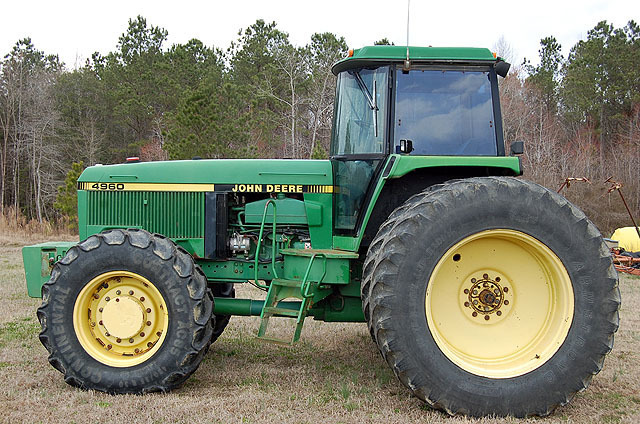 John Deere 4430, SN-06092R, 125 hp 6-cyl. diesel, 11.00-16 front tires, 18.4-38 rear tires, (2) sets dual remotes, 4-post roll guard, quad range transmission, 540/1000 pto, 4,974 actual hrs., good tractor. 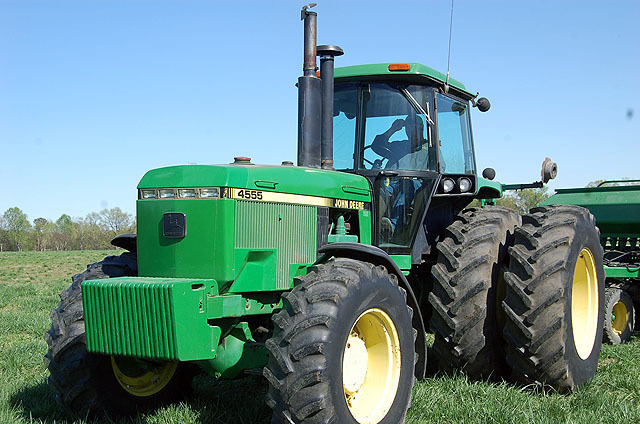 John Deere 4555, SN-P006595,156 hp 6-cyl. 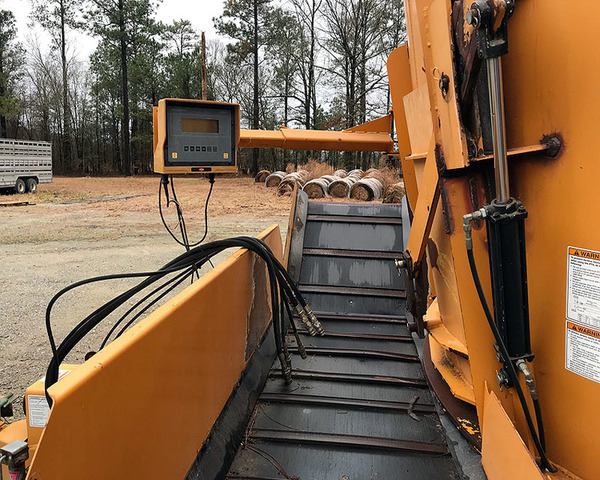 diesel, 14.9-28 front tires, 20.8R38 dual rear tires, (3) sets dual remotes, powershift transmission, 1000 pto, 8,385 hrs., like-new interior, sells w/ full rack front weights & quick hitch, less than 700 hrs. on engine, very good tractor. John Deere 4960 MFWD, SN-P003353, powered by 200 hp, 6-cyl. 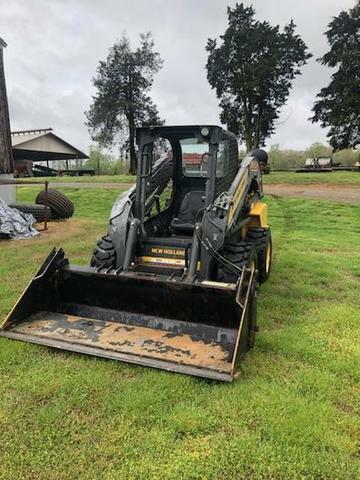 diesel engine, 15-speed power shifttransmission, differential lock, ps, 1000 shift-on-the-go pto, (3) dual remote hydraulic outlets, cab w/air& radio, 420/85R30 front tires, 520/85R42 dual rear tires, dual lift assist, 5457 hrs., less than 1009 hrs. on power shift transmission, less than 550 hrs. on factor remanufactured engine. 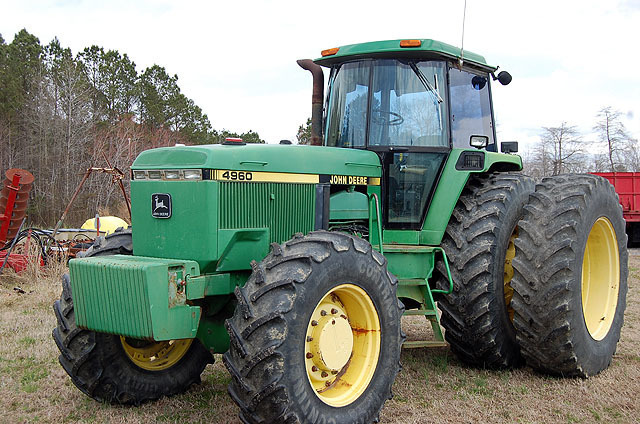 John Deere 4430, SN-036092R, 125 hp 6-cyl. diesel, quad range transmission, differential lock, ps, 540 & 1000 shift-on—the-go pto, 4-post canopy (had cab), 10.00-16 front tires, 18.4-38 slick rear tires. 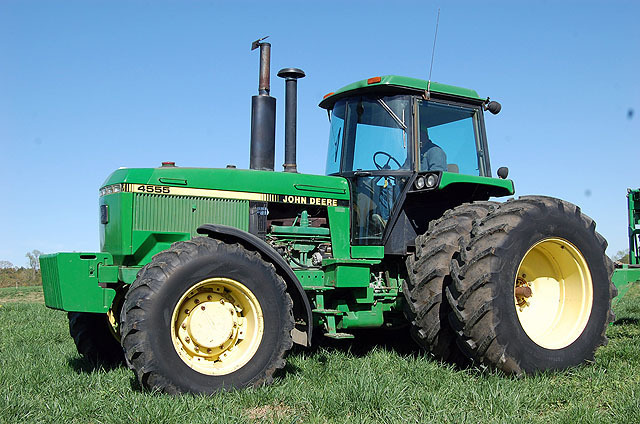 John Deere 4230, SN-033583, 100 hp 6-cyl. diesel, synchro-range transmission, 540 & 1000 shift-on-the-go pto, canopy, good 38” rear tires. 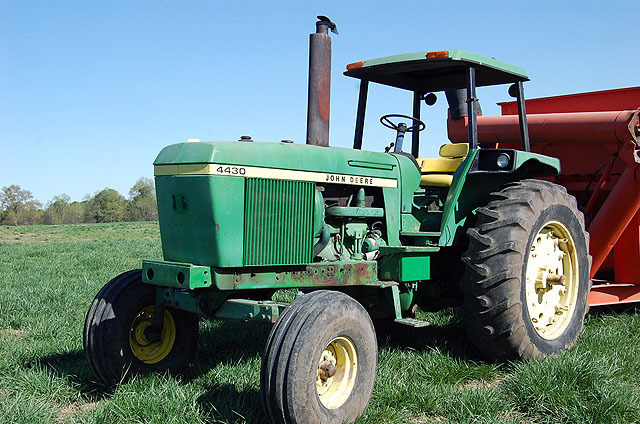 John Deere 4030, SN-002011R, 80 hp 6-cyl. 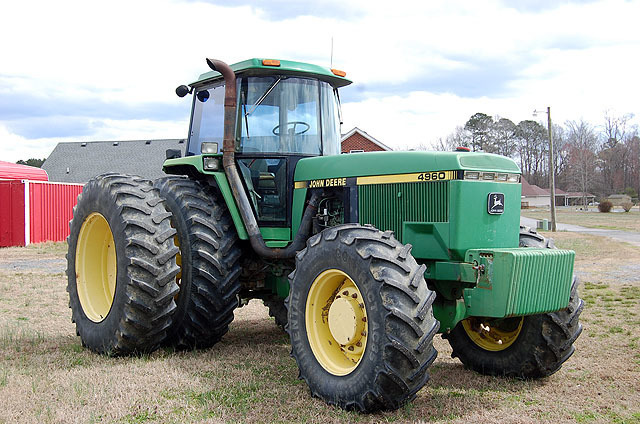 diesel, quad-range transmission, 540 pto, set remote hydraulics, 18.4-34 rear tires, hrs unknown. 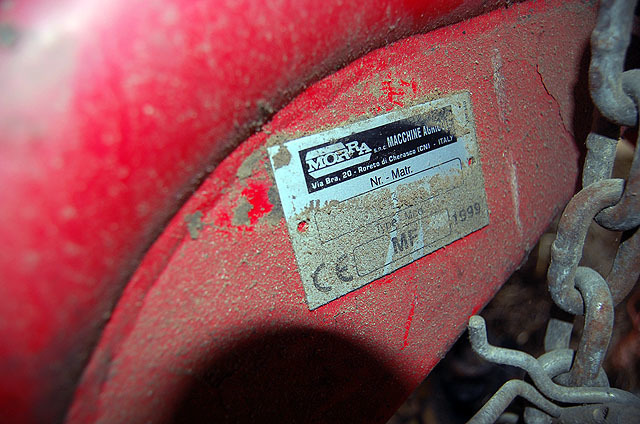 Massey Ferguson 135, SN-9A1132881, 3-cyl. 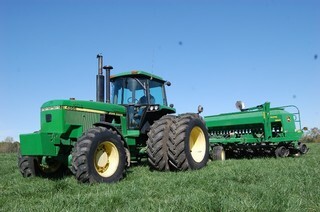 diesel, standard transmission, live 540 pto, hydraulic outlets, 13.6-28 spin out rear tire, 4752 hrs., 1-owner estate. 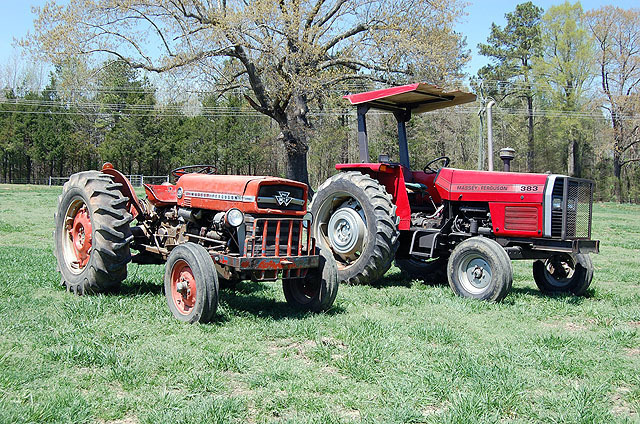 Massey Ferguson 383, SN-5266N46022, 4-cyl. 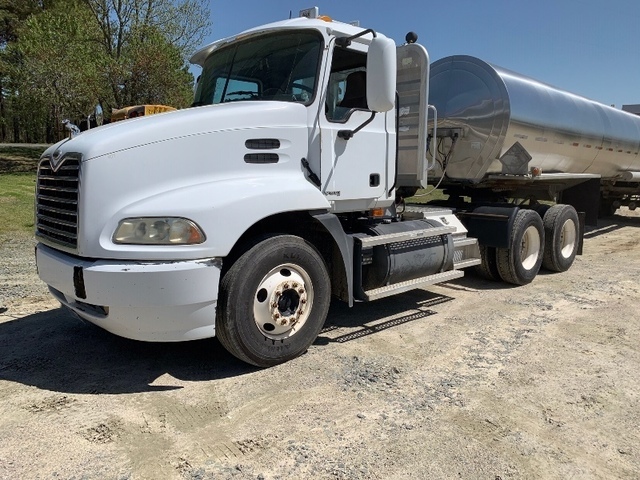 diesel, standard transmission (2) sets dual remote hydraulics, ps, live 540 pto, folding 2-post roll guard w/canopy, 7.50-16SL front tires, 16.5-38 spin out rear tires, 1-owner estate. 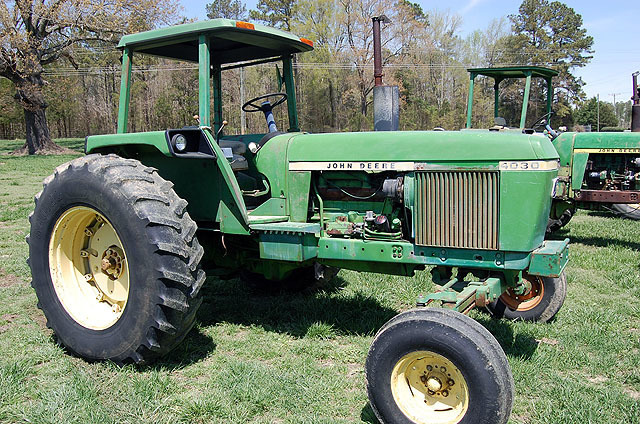 Ford TW25, Series II, cab, 8-speed w/dual power, ps, a/c, (2) sets remotes, 11.00-16SL front tires, 520/85 R 38 rear tires, spin out rear tires, showing 5935 hrs. Ford 5000, 4-cyl. diesel, standard transmission, (2) dual remote outlets, ps, live 540 pto, 10.00-16 front tires, 16.9-38 rear tires. 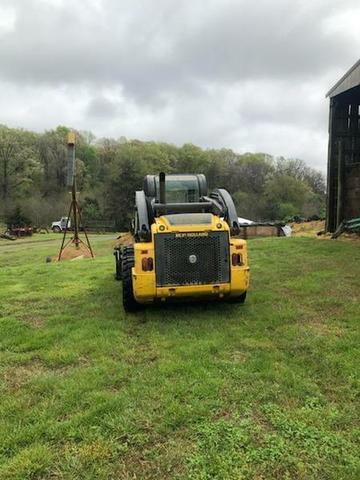 Ford 3000 tractor w/ 2-post roll guard. 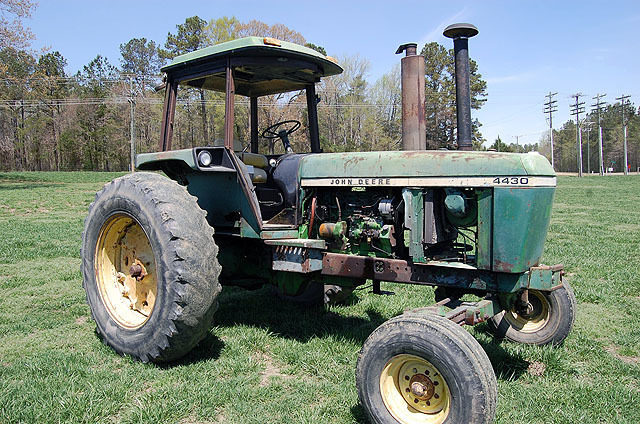 Ford 1500 tractor, 2-post roll guard, standard transmission, 2-cyl. 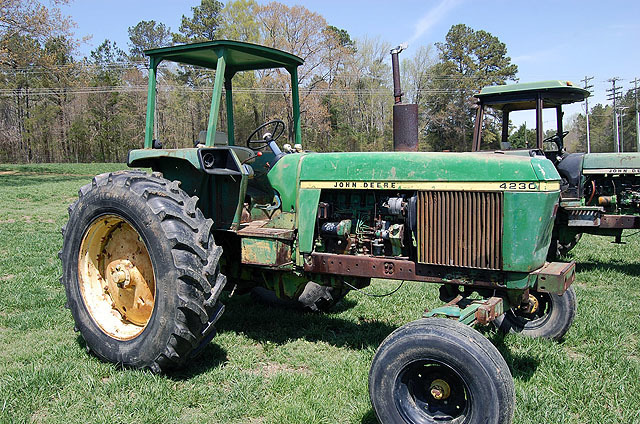 diesel – not running, 9.5-24 rears w/ wheel weights, 540 pto, 10” front. 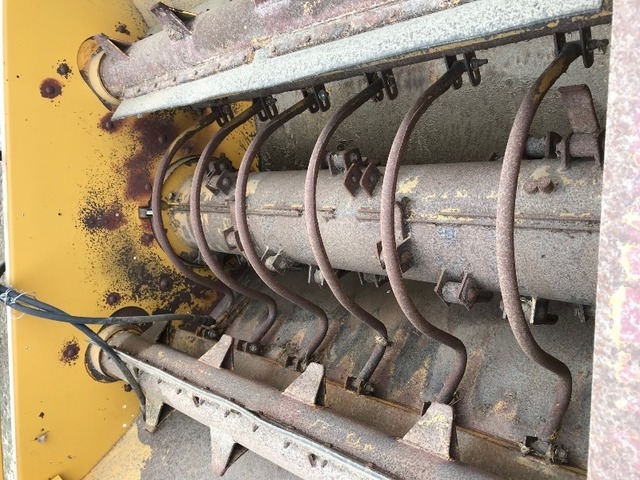 Hines, gas, standard transmission, 2-post canopy, showing 701 hrs., sells w/cultivators & 50” mid mount grader blade, tractor has been sitting for several years, was running when it was parked. 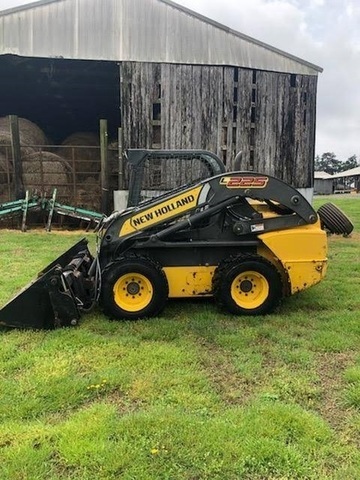 New Holland L225 skid steer, 4-n-1 bucket, SN-JAF574631, 4349 hrs. Set of heavy duty adjustable pallet forks, skid steer mount. John Deere 35D mini excavator w/ hydraulic thumb, rubber tracks, 3057 hrs., PIN FF035D235760. John Deere 550G bulldozer, 6-way blade, canopy & drawbar, PIN- T0550GH744063. 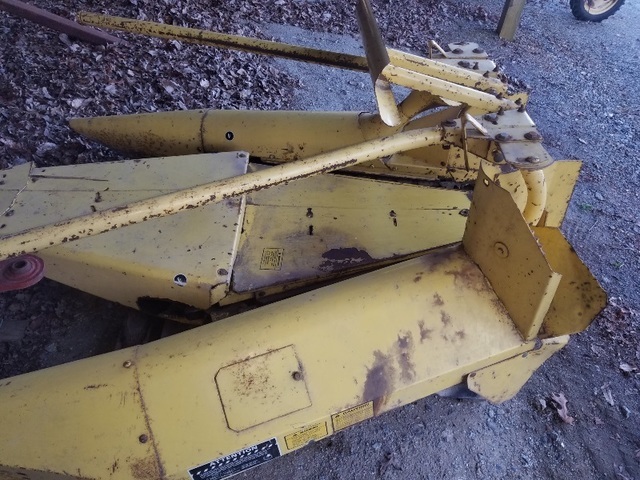 Case 1150C bulldozer, SN-7309040,4-post roll guard w/ limb risers, 22” pads, 10’ blade, 4471 hrs. 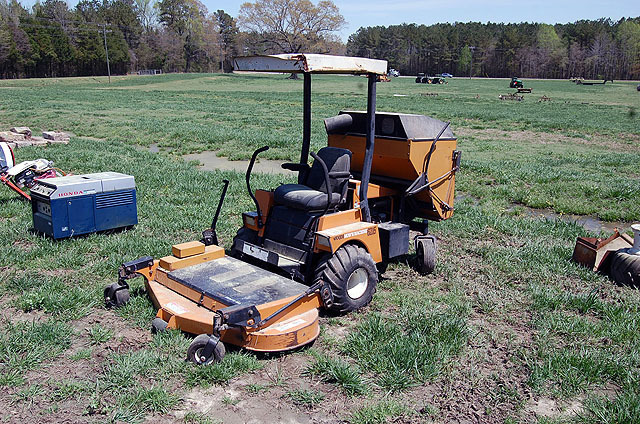 Terramite TSS38 hydraulic self-propelled sweeping broom, diesel power, w/tow tongue, SN-239,441, 872 hrs. 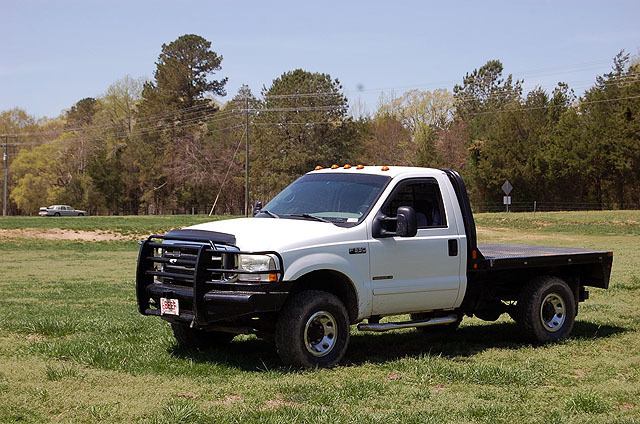 ‘02 Ford F-350 XLT, 4×4, 7.3 power stroke diesel, automatic transmission, 16” tires, CM 8’. 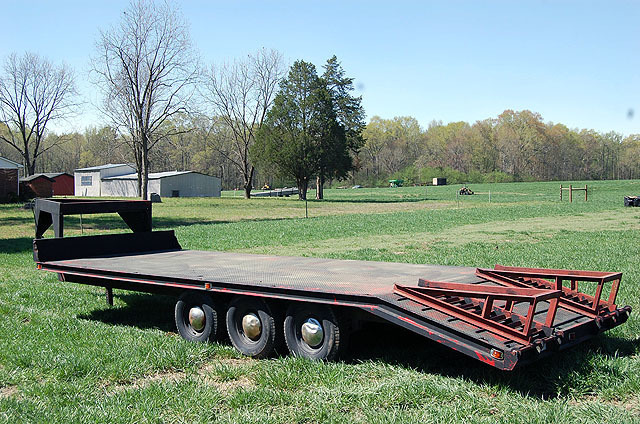 flatbed w/ gooseneck, 148,100 mi., Ranch Hand front bumper. 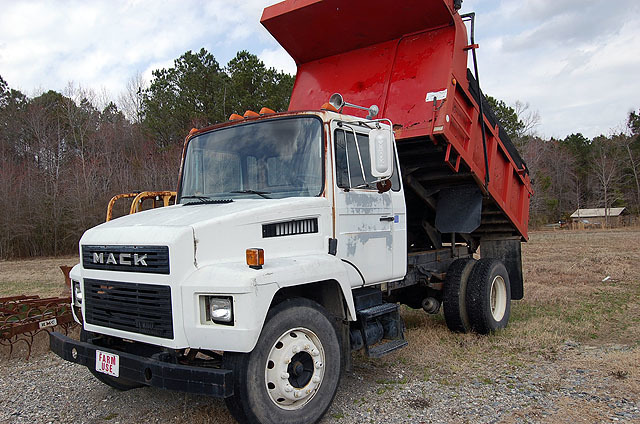 ‘89 Mack Turbo, Intercool diesel, 5 speed, air brakes, w/Gallion, Mdl 7400 contractor’s body, 61,380 mi., VIN- VG68A02BXK8071830. 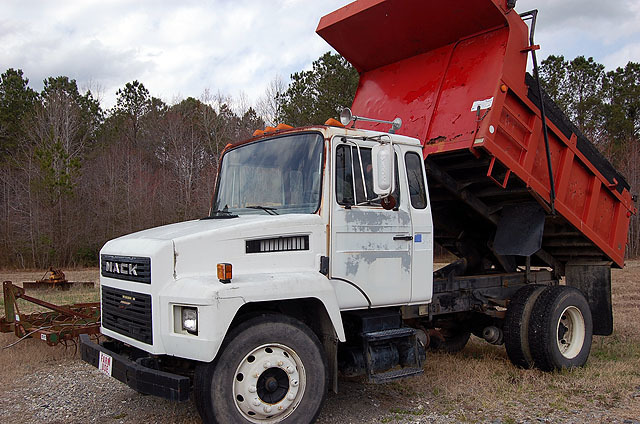 ’73 Chevrolet C65 10-wheeler dump truck, V8 gas, 5-speed 2-speed, air brakes, 10.00R20 Spokes, w/Johnie Gregory 20’ twin cyl. 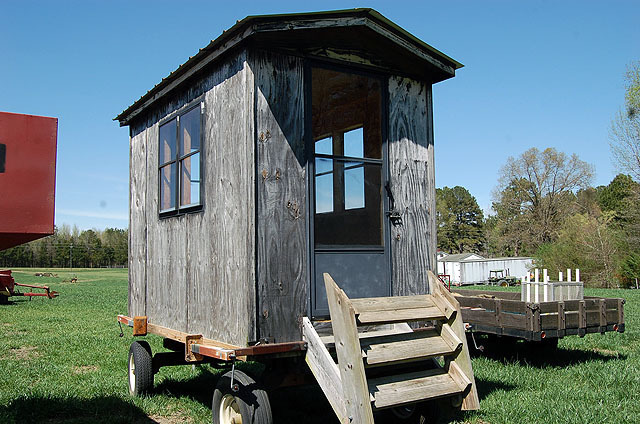 dump w/5’ grain sides, 76,046 miles. 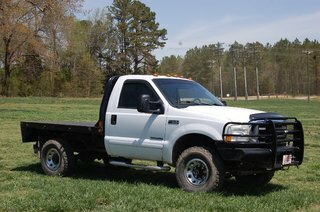 ’12 Ford F350 Lariat, 4×4, 6.7 liter diesel, 20” tires, less than 145,000 miles. 1973 Heil 9000 gal. aluminum tanker, 22.5 Spokes, 6 “ rear discharge. 1979 Heil 6000 gal. stainless steel insulated tanker, 22.5 Spokes, 4” rear discharge. 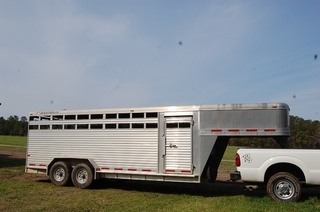 ’09 Featherlite 20’ aluminum stock trailer, electric brakes, swing out rear w/ ½ slider, full swing center gate divider w/ ½ slider, shelter kept, very nice. 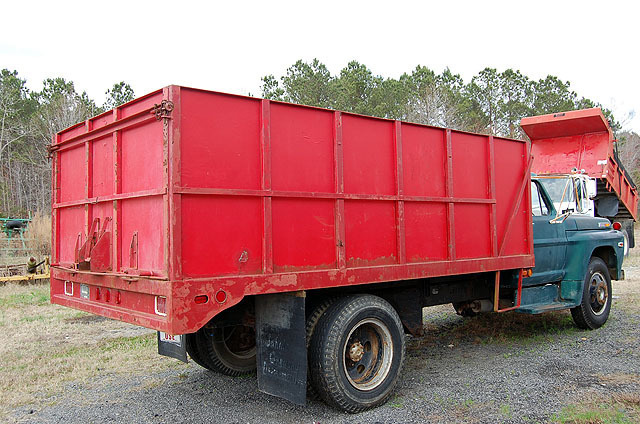 Honeycutt 20’ x 8’ w/4’ dove tail gooseneck flatbed, 3- axle, all-steel, 15” tires, loading ramps, 2 5/16 ball hitch. 38’ x 8’ lowboy, 8.25-15 tires, Spokes, 25’ deck w/ 8’ neck, 5’ dove tail, 2-speed landing gear, D ring tie downs, make a good sprayer trailer. 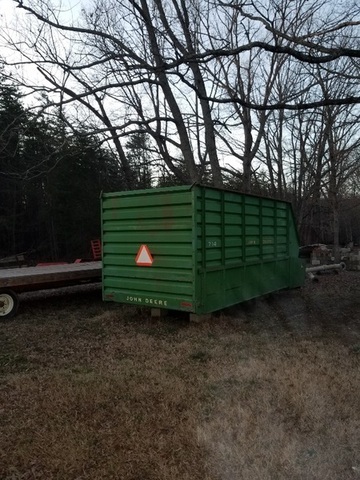 Hazelwood 20’ x 6 ½’gooseneck stock trailer, full swing-out rear w/ ½ slider divide gate, full covered nose, 16” tires, 2 5/16 ball hitch, very good trailer, could use a paint job. 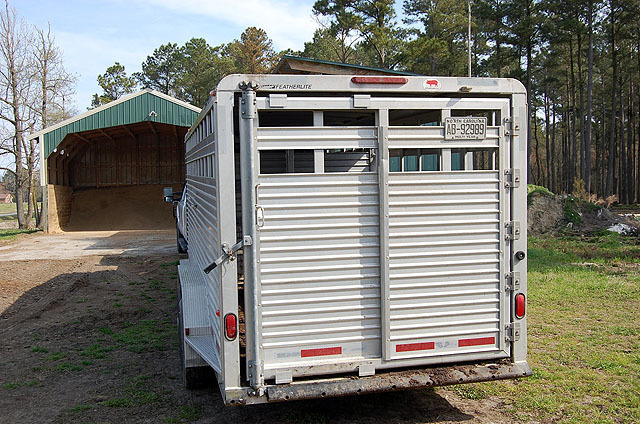 Supreme 2-horse trailer, bumper pull. 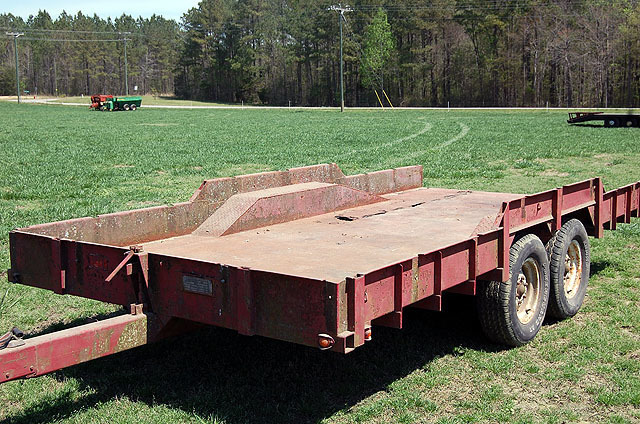 Hardee 16’ x 8’ steel equipment trailer, tilts, tandem axle, w/approx. 8” metal sides w/stake pockets, pin hitch. Tow-Rite 10’ x 6” single axle trailer, tilt, ball hitch, nice. 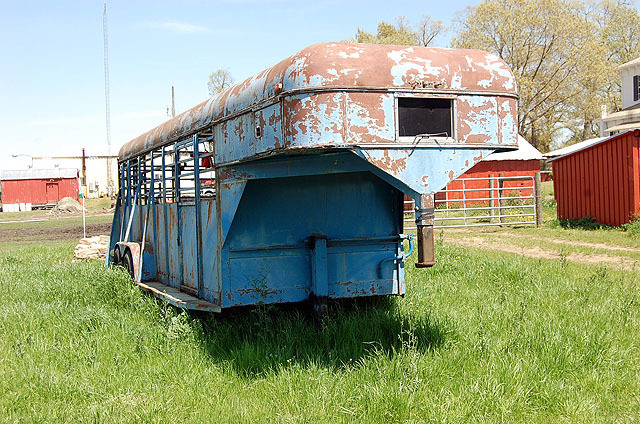 16’ utility trailer, tandem axle, steel bed, 2’ wooden sides. 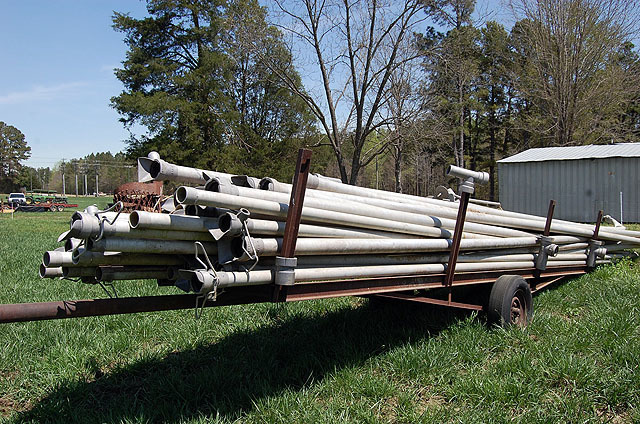 14’ x 6’ steel flatbed trailer, tandem axles, 14.5 tires, ball hitch. 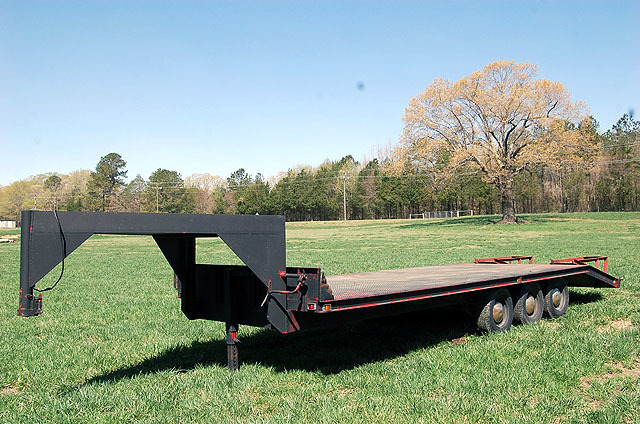 20’ heavy duty gooseneck flatbed trailer. ’95 Lincoln Executive Town Car, 231,000 miles, cranks & drives, been sitting under shelter several years. ’94 Chevrolet Caprice, 4-door, power windows, 90,000 miles, makes a good “hoopty” car, been sitting for last 5 years, was running when parked. 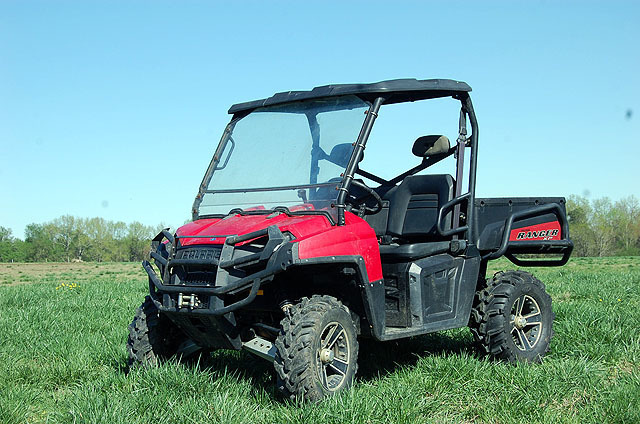 Polaris Ranger XP 800 EFI, 228 hrs., 940 mi., front windshield, poly roof, front & rear brush guards. 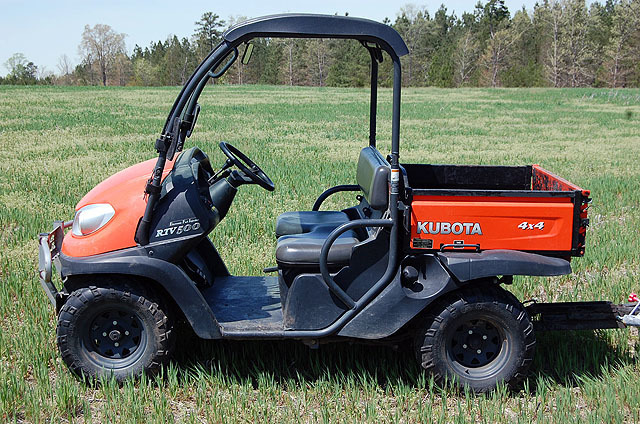 Kubota RTV500, 4×4, 1,041 hrs., front windshield, poly roof, front brush guard. 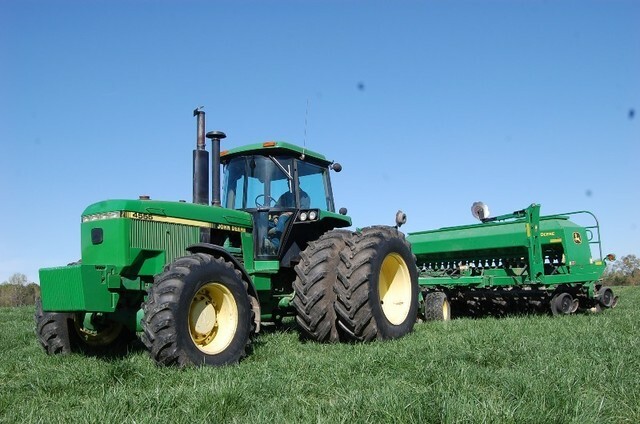 John Deere 1590, 15’ no-till drill, front dolly, hydraulic fold row markers, always shed kept, good, SN-X710485 . Great Plains Mdl. 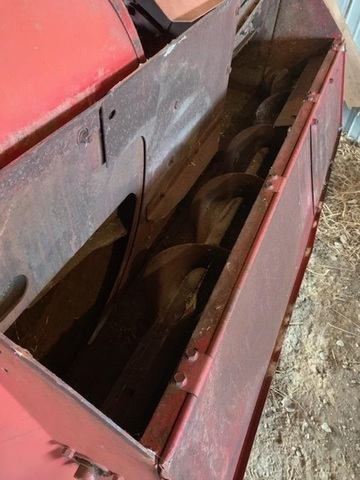 1006 NT-1575 no-till grain drill, safety light kit, pull type, original set of blades & coulters, SN-3770, excellent condition. 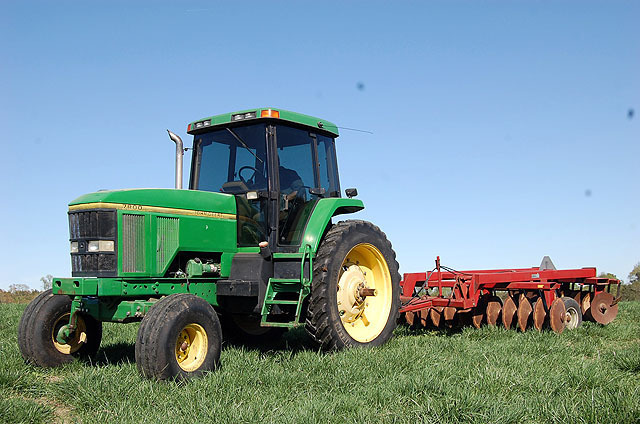 John Deere 450 grain drill, (17) double disc openers, small seed attachment, w/drag chains, hydraulic cylinder, pull type. 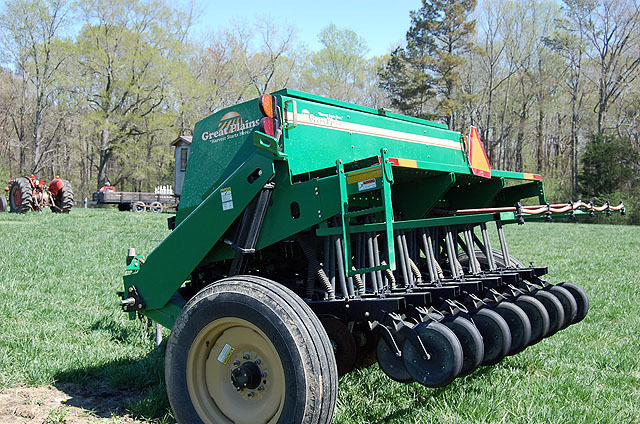 John Deere 8’ grain drillw/ small seed attachment, mechanical lift, ideal for food plots. 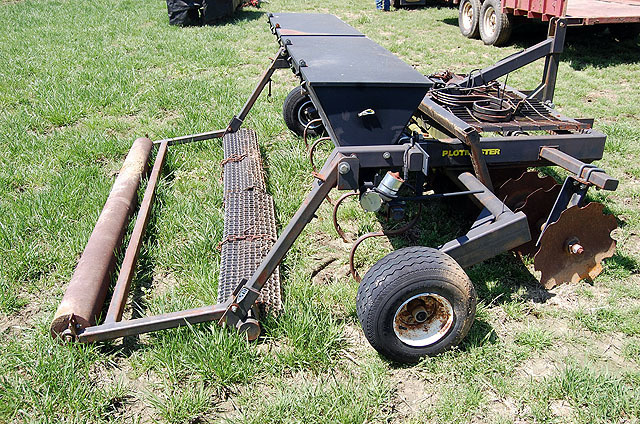 Hay Van 7’ drill w/small seed attachment, 3-pt., ideal for pastures & feed plots. 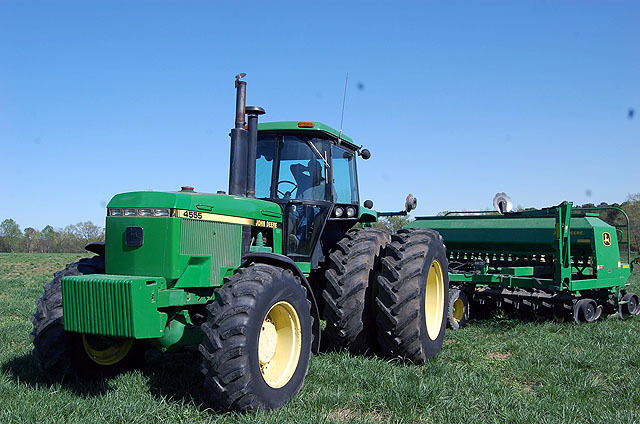 John Deere FB 20’ grain drill. 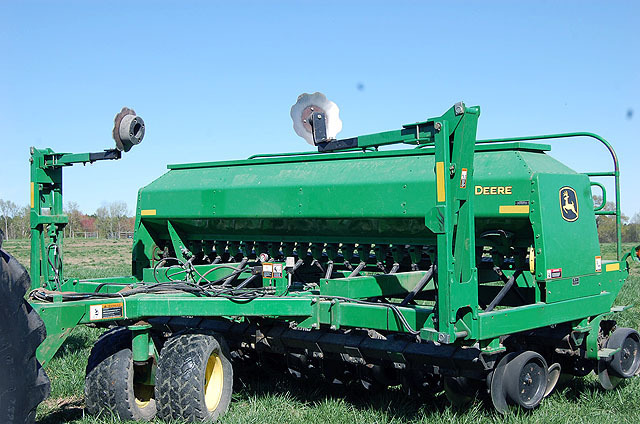 John Deere B12 sprout grain drill. 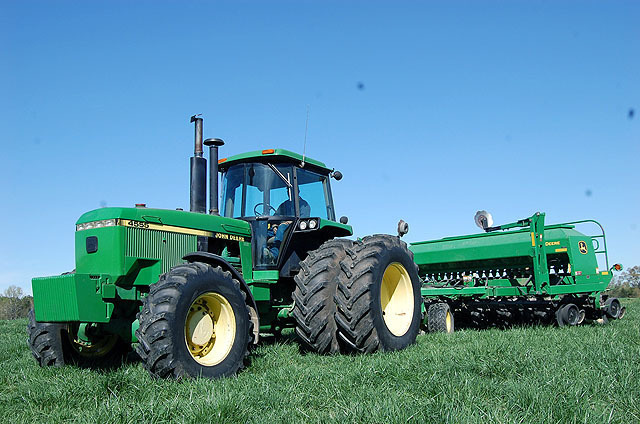 John Deere 71 flex planter, no-till, 3-row, 3-pt. 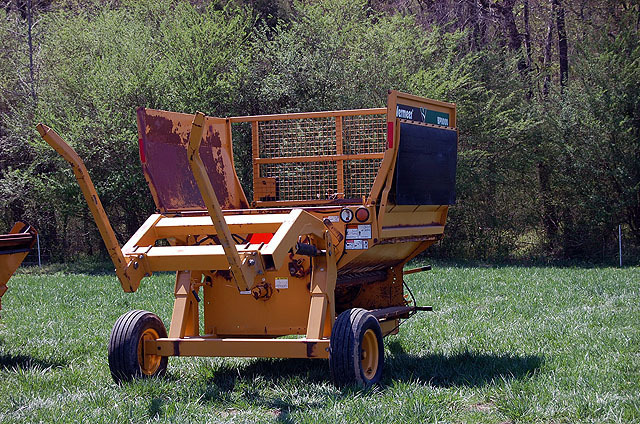 Plotmaster wildlife 1-pass seeder, 3-pt. 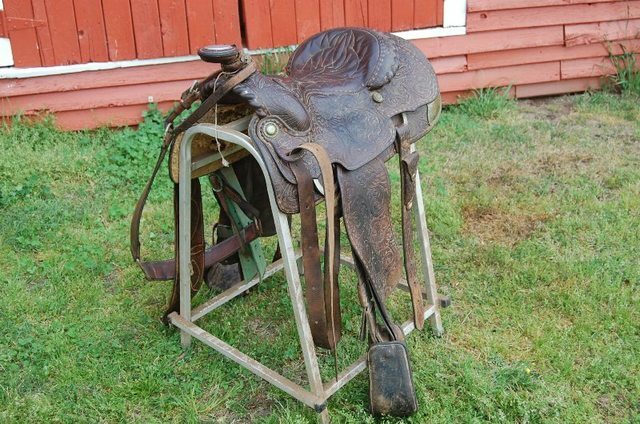 or trail-type, like new. John Deere 9-shank V-ripperw/ adjustable gauge wheels, 3-pt. 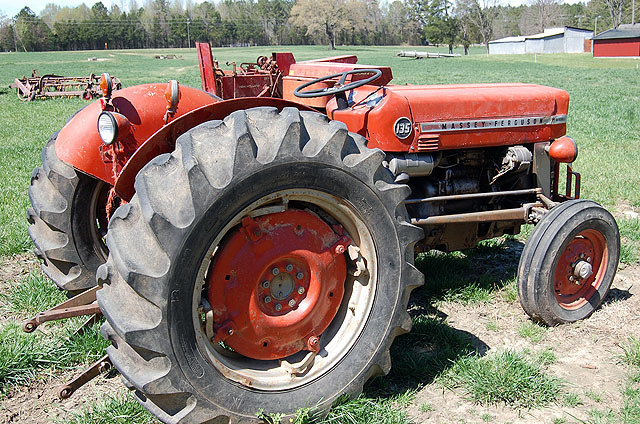 Massey Ferguson 40, 12’, 28-blade off-set disc, 10 ½” spacing, tandem wheels, pull-type. Case IH 770 11’, 24-blade offset disc, 10 ½” spacing, pull-type, very nice. International Harvester 24’ hydraulic fold disc. 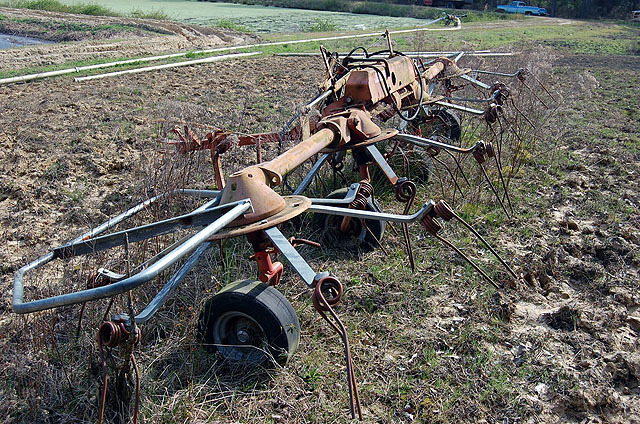 Griffin 12’ field cultivator, double rolling baskets, 3-pt. 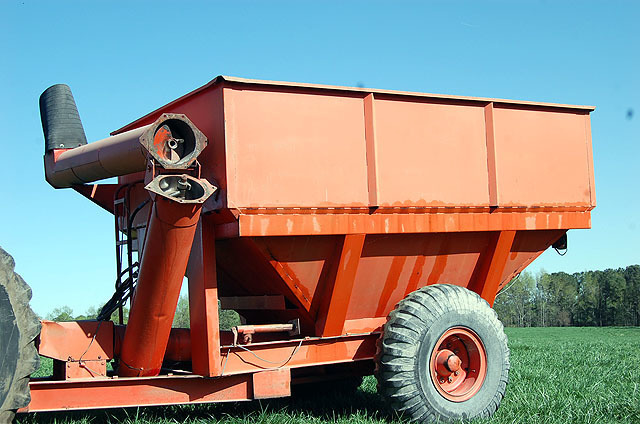 30 ‘ cultivator, hydraulic fold, double rolling baskets, trail-type. 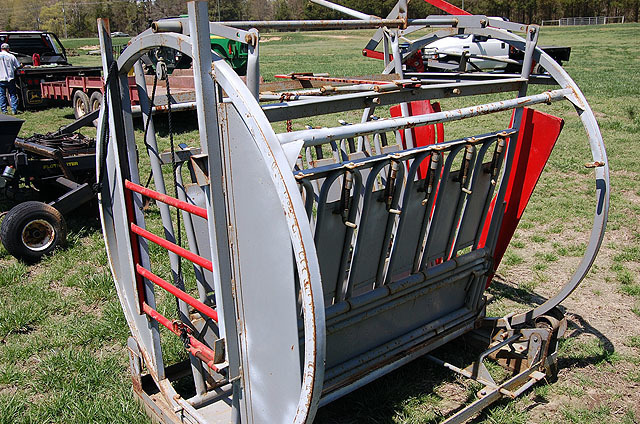 Lannen 4-row carousel setter, 3-pt. 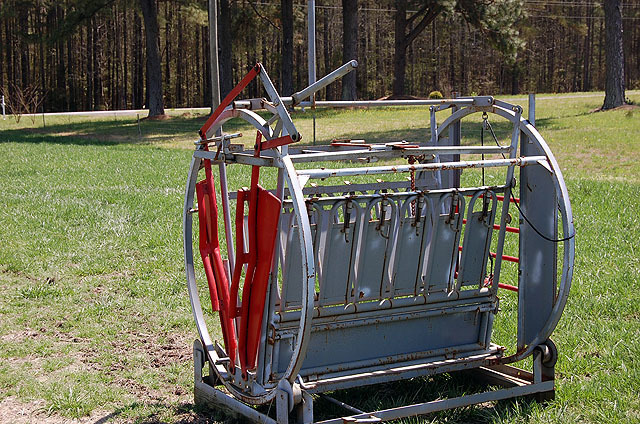 (2) Lannen carousel row units w/ tray racks. Holland 1-row finger transplanter, 1-pt. 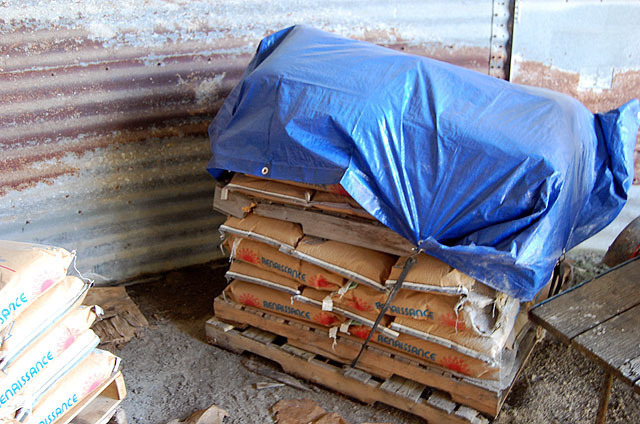 – tomatoes, potatoes, hemp. 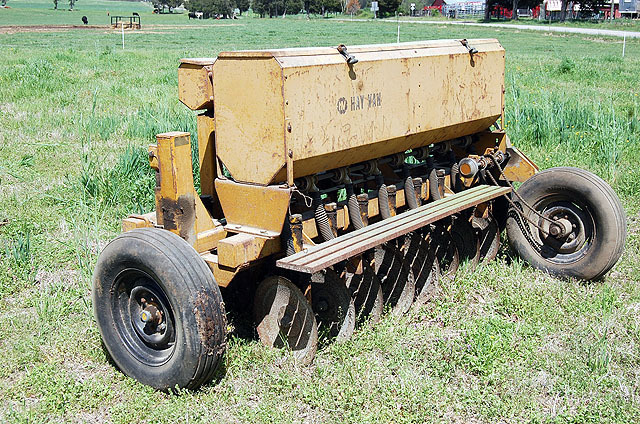 1-row peanut digger, ideal for potatoes. 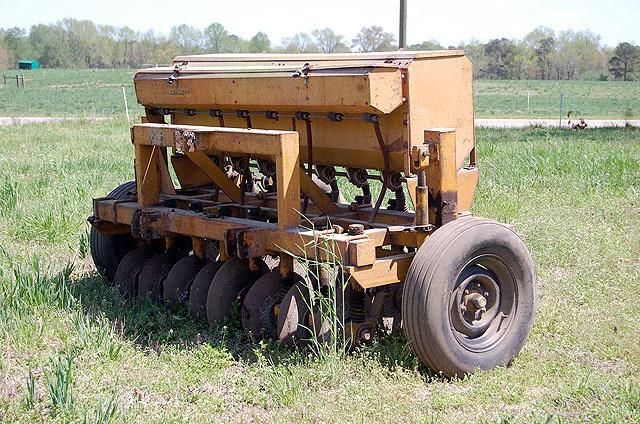 KMC 2-row rolling cultivatorw/ fertilizer, 3-pt. 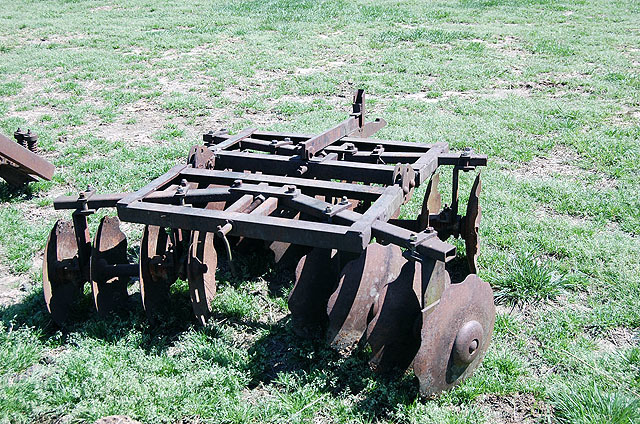 Ferguson 2-row middle buster, 3-pt. 7-tine spring tooth tiller, 3-pt. King 7-tine chisel plow, 3-bar, 3-pt. 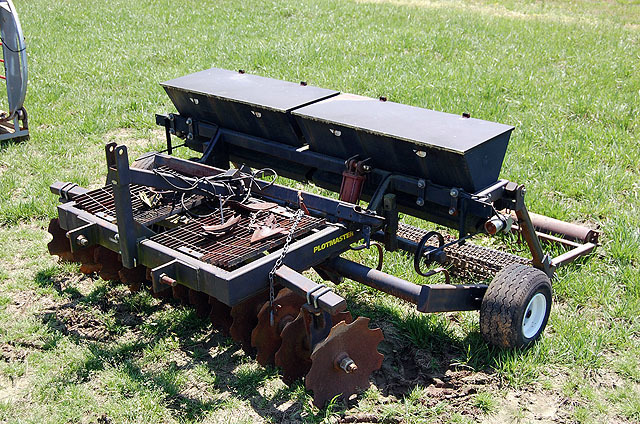 Woods seeder w/ aerator rollers. 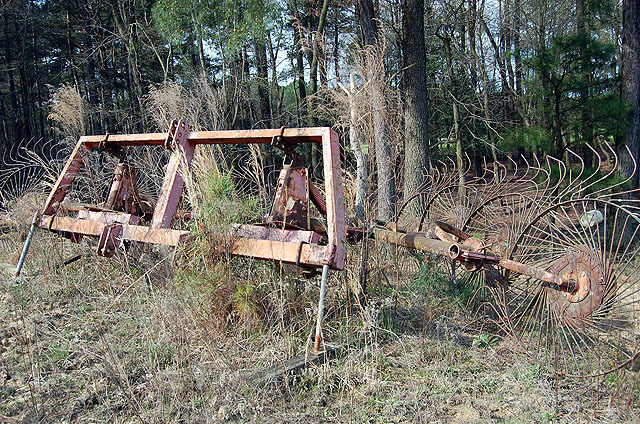 Massey Ferguson 66 bottom plow, 3-pt. 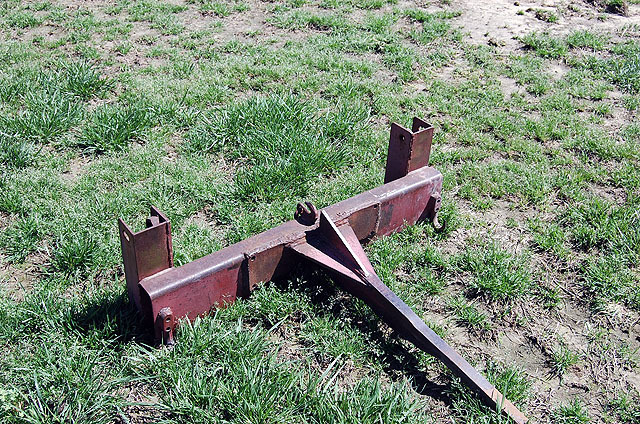 Massey Ferguson 2×16 bottom plow. 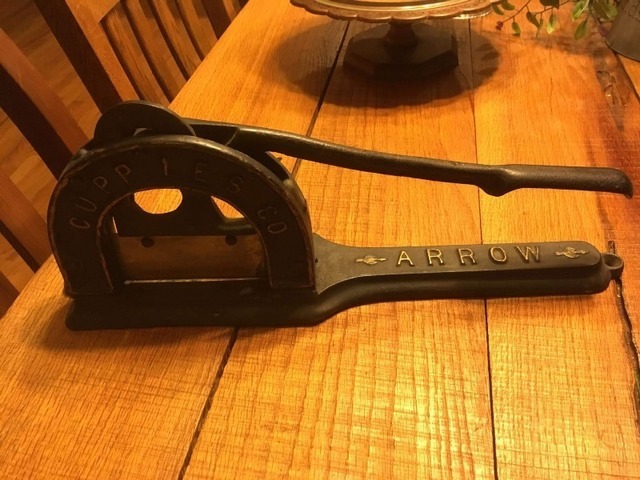 John Deere 2-bottom plow, 3-pt. 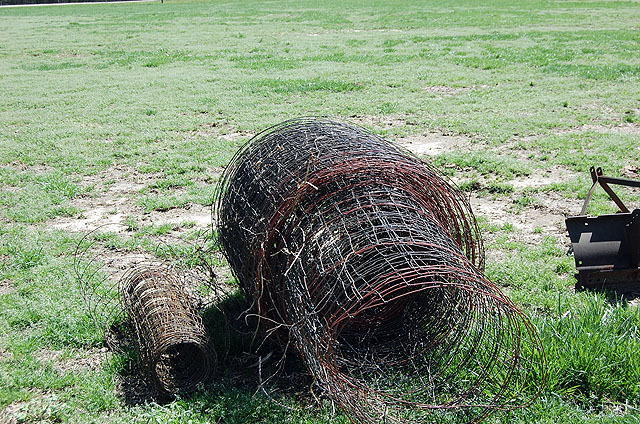 Corsicana 5-shank pasture renovator, 3-pt. 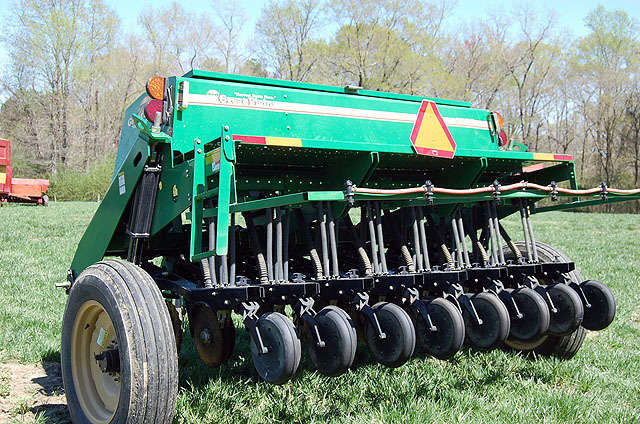 1-row subsoiler mounted on JD 7’ 2×2 solid tool bar, 3-pt. 8-row hydraulic fold tool bar, 4x6x26’, 3-pt. 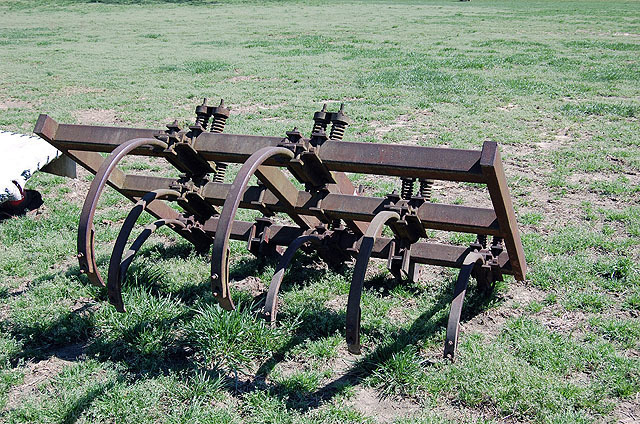 Pair KMC hydraulic fold row markers. Hale irrigation pump, 1000 pto, 3-pt. carrier. 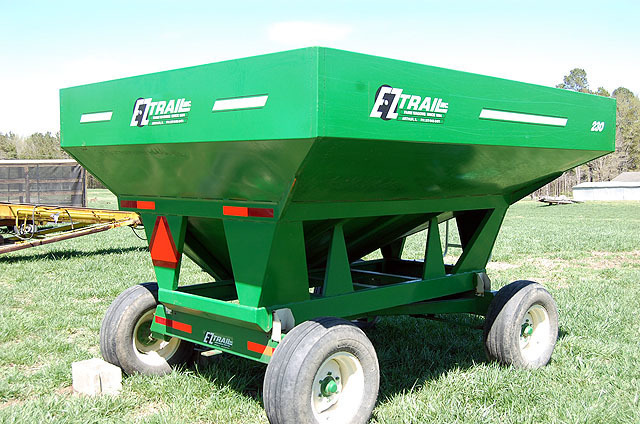 10’ X 5’ plant trailer, 4-shelves high w/side curtains, top, single axle, pin hitch, seems to be the handy size. 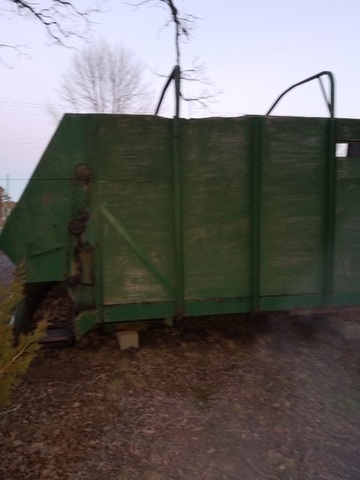 Elevator used a picking table or load tobacco or bales, 32’ long, 28” belt, single axle, pin hitch, will work off tractor or hydraulic power pack. 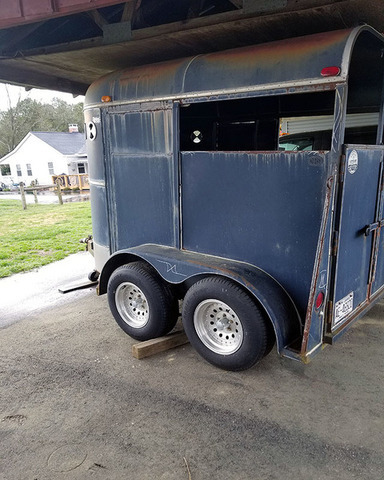 (2) 14’ x 4’ all steel tobacco trucks, 14.5 tires. Roanoke Gregory 1-row stripper, 540 pto, pull type. 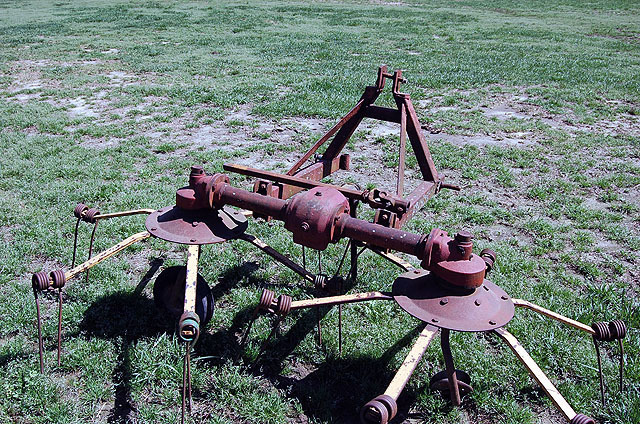 Akron irrigation pump, 540 pto, trail-type. 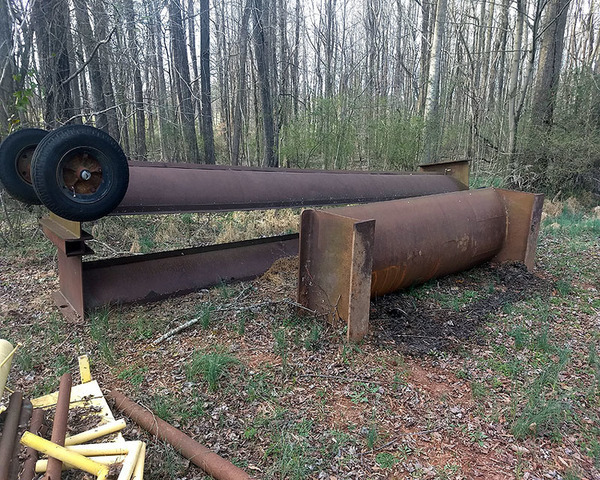 (70) pieces Akron pipe, 3 & 4’, on single axle trailer (needs wheel & tire, may be best for buyer to bring trailer – will pick it up & set it on trailer all @ one time). Rain Bird 100B big gun. 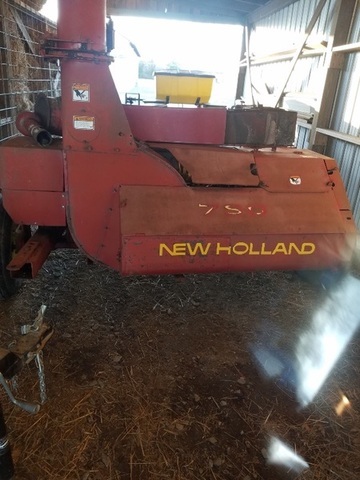 New Holland 848 round baler, 540 pto, twin tie, new air bags put on in 2018, SN-740817. 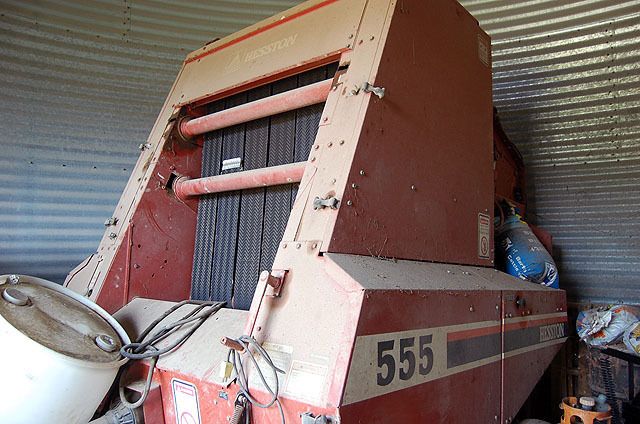 New Holland 848 round baler, 540 pto, twine tie, shelter kept. 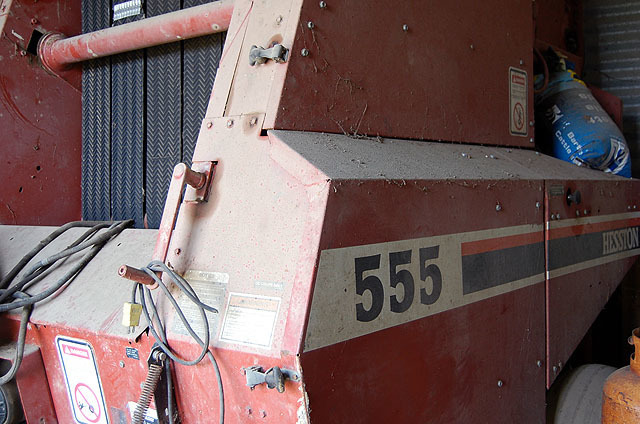 Hesston 555 round hay baler, 540 pto, twine tie, always shed kept. 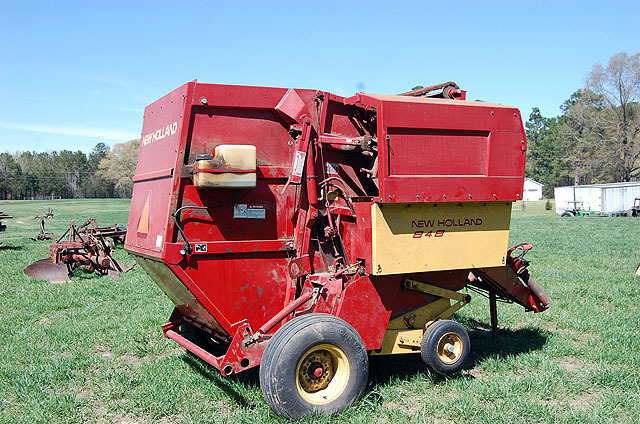 New Holland 565 square baler. 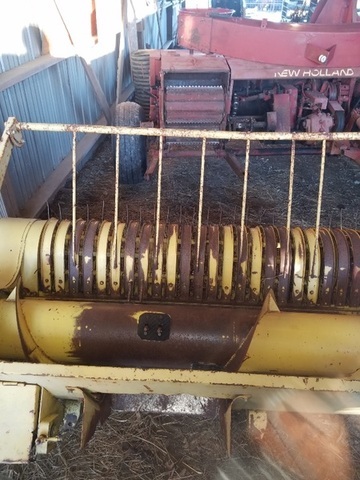 New Holland 273 square hay baler, 540 pto, twine tie, shelter kept. 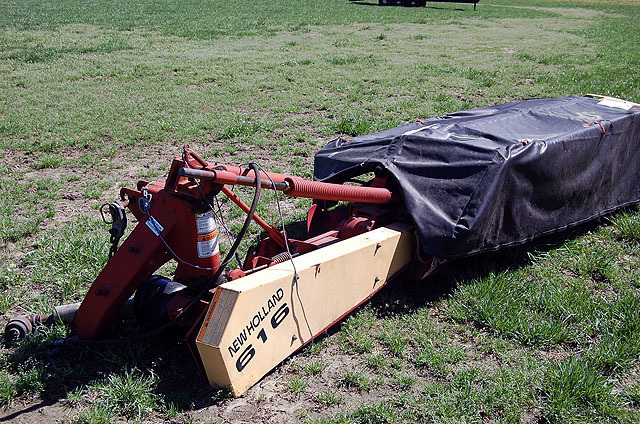 New Holland 616, 7 ½’ disc mower, 540 pto, 3-pt. 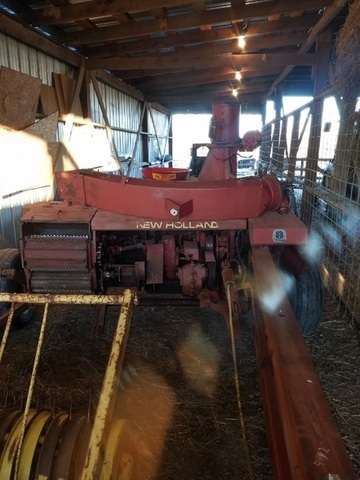 New Holland 472 hay bine. 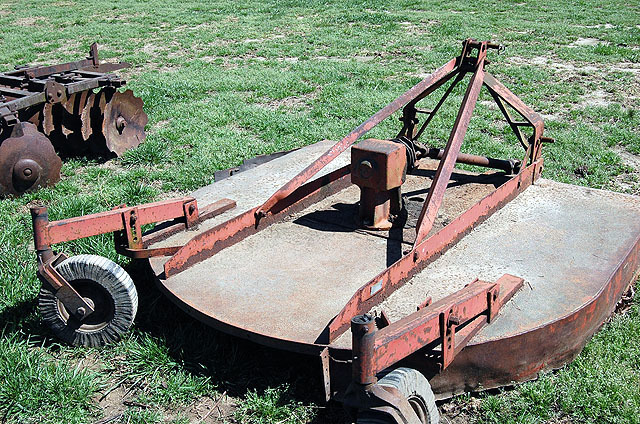 Morra 8 ½’ disc mower, 540 pto, 3-pt. 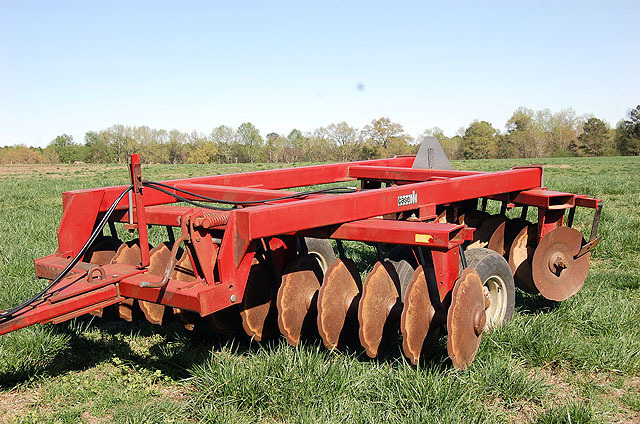 Vicon 240 disc mower, 8’, 540 pto, 3-pt. 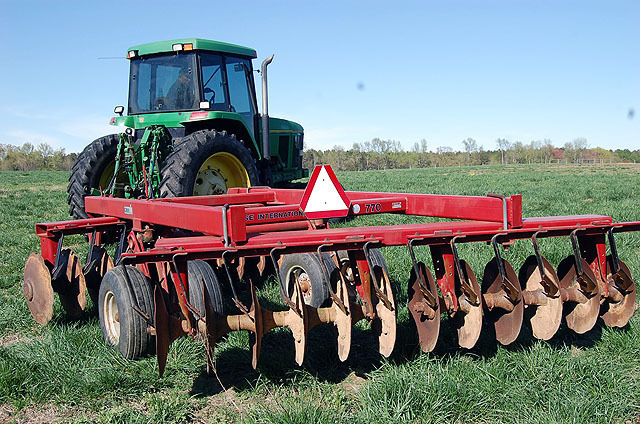 Krone 9’ disc mower, 540 pto, 3-pt. 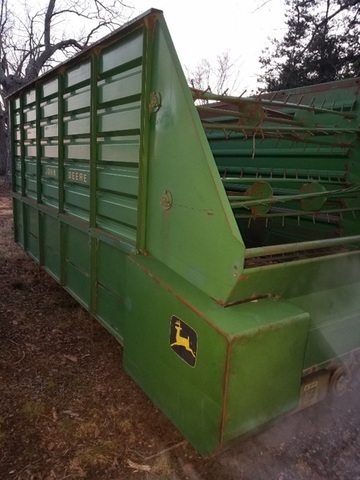 John Deere roller bar hay rake. 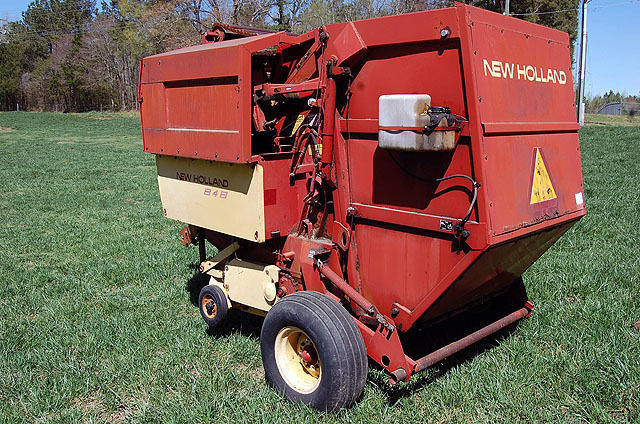 New Holland side deliveryhay rake, 540 pto, 3-pt. 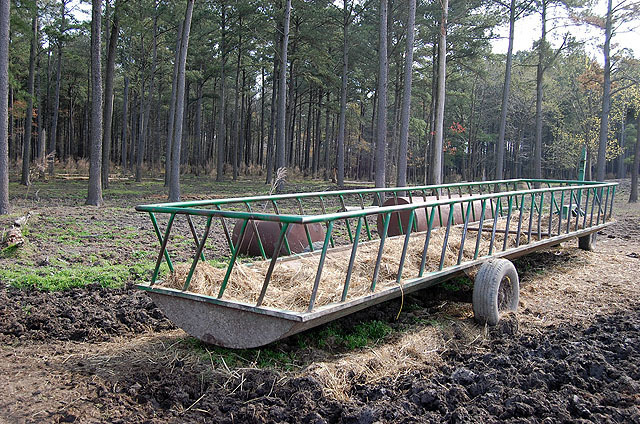 Oliver 2902E side delivery hay rake, trail-type, it works. Double 8-finger V rake, 3-pt. 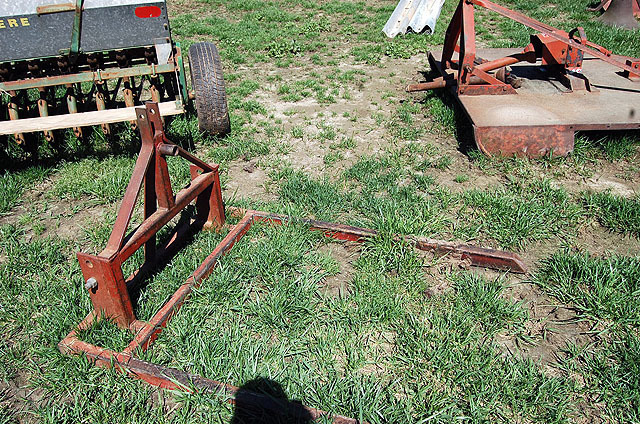 Oliver 207 ground driven hay rake, ideal for restoration project or use, looks to be complete & workable. 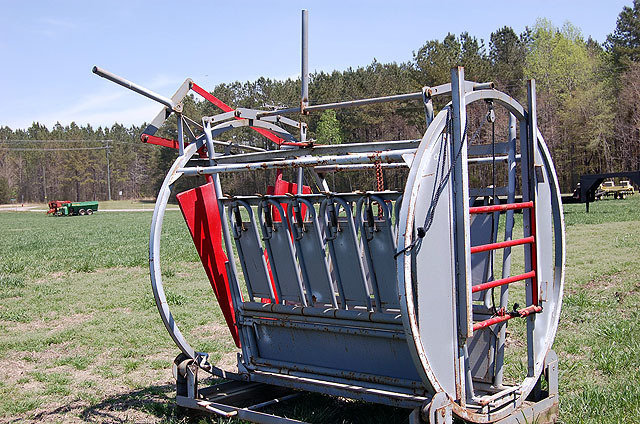 4-basket hay tedder, hydraulic fold, 540 pto, trail-type. 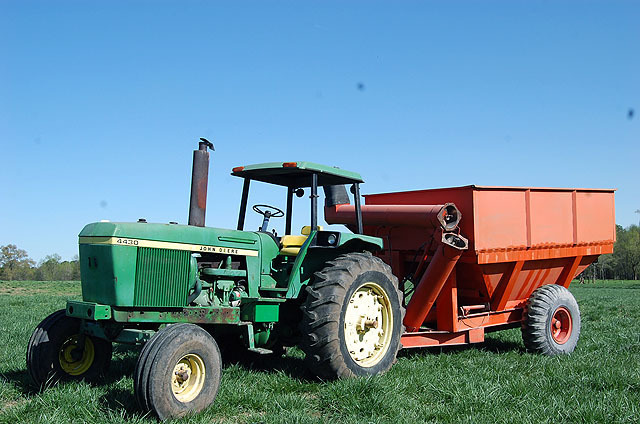 2-basket hay tedder, 540 pto. 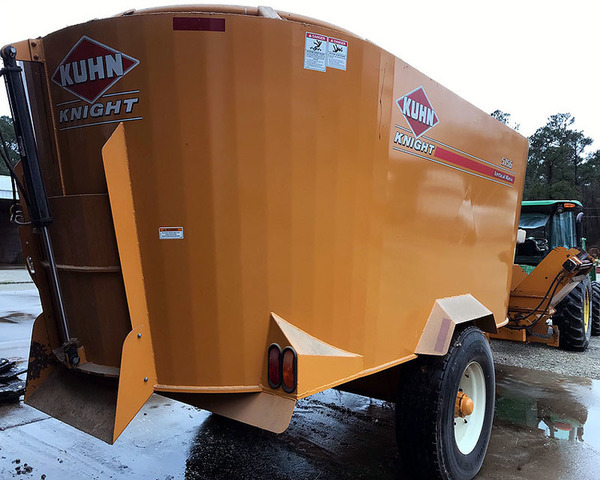 Kuhn Knight 5156 vertical mixer/feeder, twin screen, w/ scales, right or left hand side discharge, 540 pto, with light package, SN-A0116. 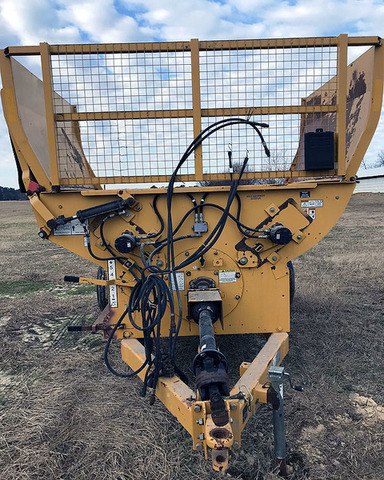 Vermeer BP 8000 big round bale grinder, 1000 pto. Teagle large round hay bale grinder, tub type, 3-pt. EZ Trail Mdl. 872 W, 230 bu. 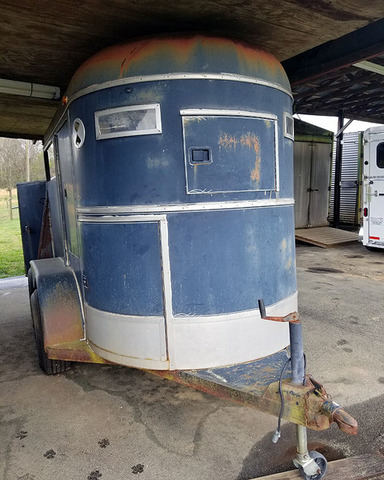 gravity flo wagon, very nice. Approx. 400 bu. 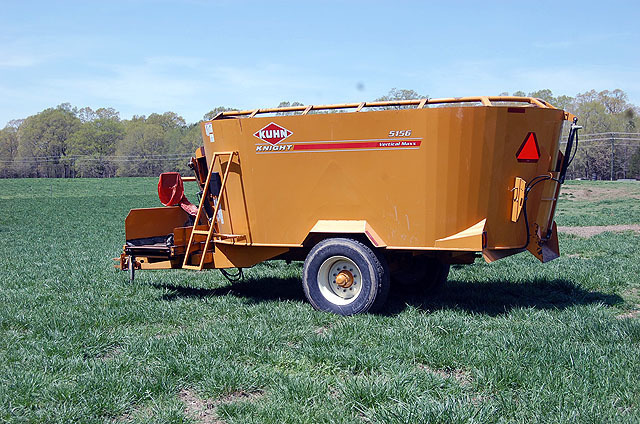 grain cart, 1000 pto, front folding auger, pin hitch. Assortment of livestock gates, tubed & paneled. Portable cattle wheel corral, holds approx. 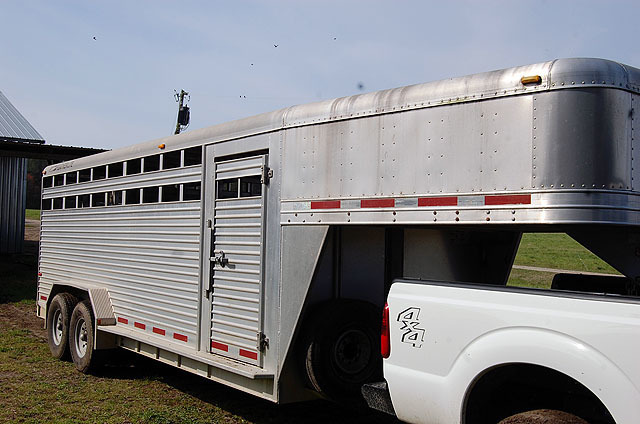 140 head of 7 weight cattle, has bi-folding gates on front to make to the alley way of working trailer or folding chute, total of 3 pens. 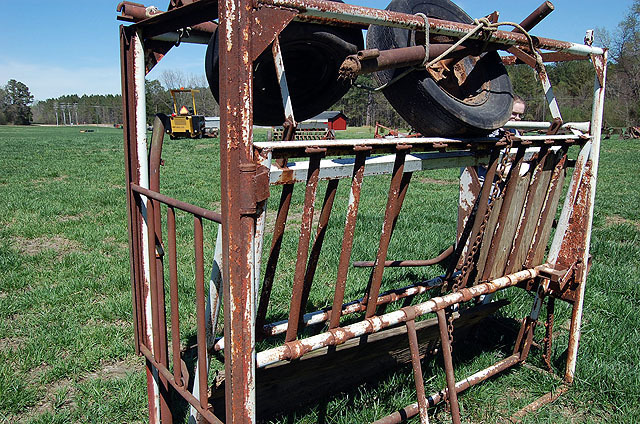 ForMost 450 cattle working chute, portable, w/left hand controls, preg checking cage, excellent condition. 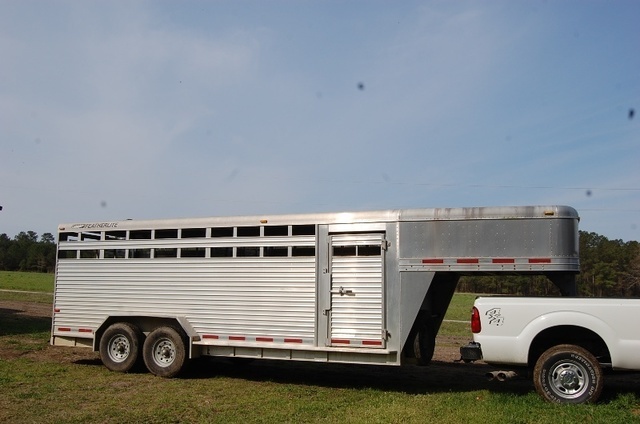 Calf working table, manual left hand control head gate, let down sides, drop tail gate, like new. (19) WW Classic 8’ panels. (4) WW Classic 10’ gates. (20) 12’ Blattner Classic panels (special build to match up w/WW panels). 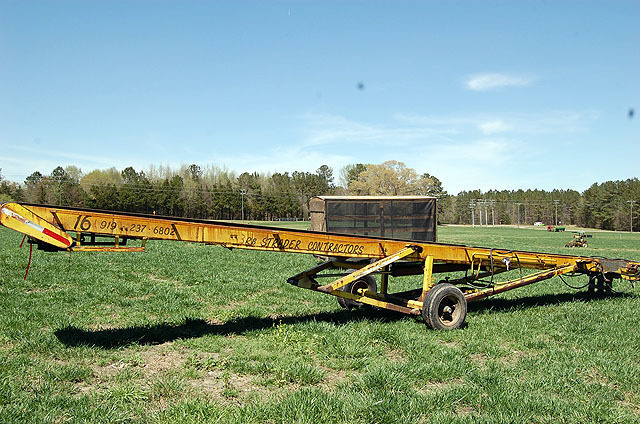 (2) Apache 20’ feeder wagons w/ front dolly, for hay, silage or feed. 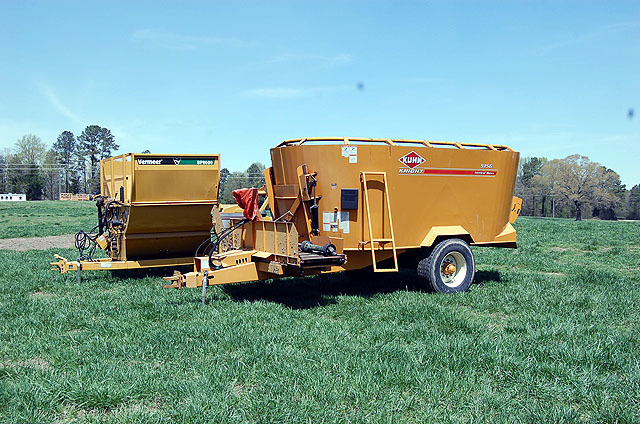 24’ & 20’ feeder silage hay wagons, tri-cycle front end (looks like Farm Way). FarmStar 150 bu. cattle feeder on wheels. (1) 6’ Calf Creep, single side. 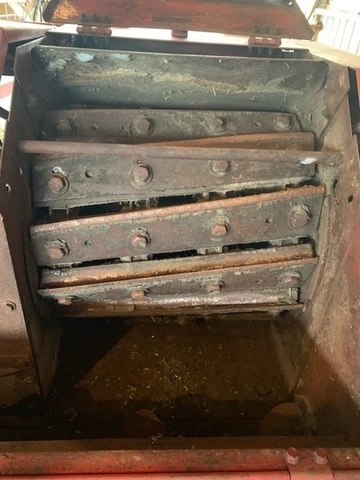 (6) 16’ gates, heavy duty w/heavy duty hinges, shop built to last a 100 yr. lifetime or better. 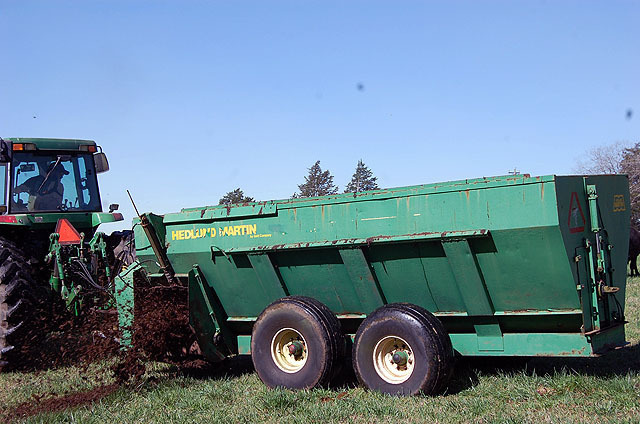 Hedlund Martin 1678, made by Gehl, side discharge manure spreader, 540 pto, pull-type. 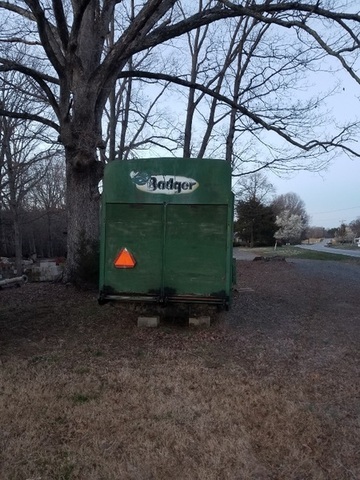 Honey wagon, approx. 1500 gal. vacuum pump. 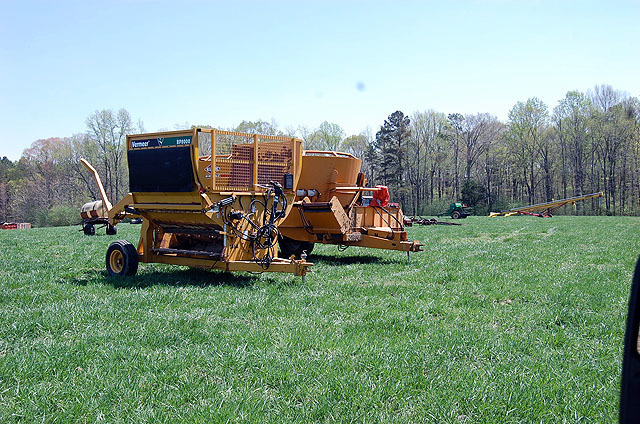 John Deere quick-attach hydraulic bale grabber. 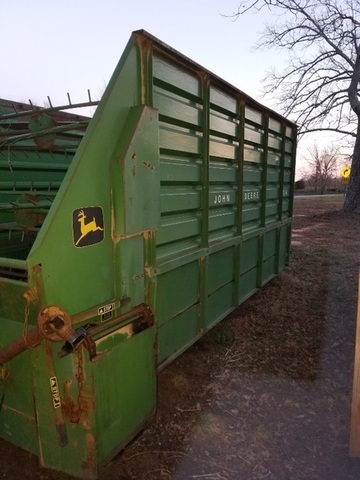 John Deere quick attach bale spear. 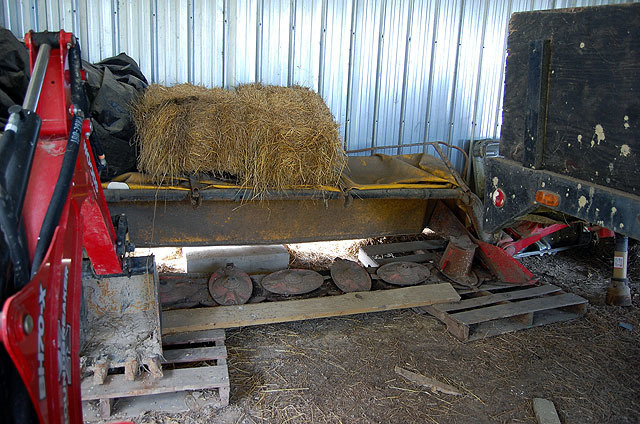 Vermeer round bale mover, works on 2 lift arms. Front mount spear for front end loader. 3-pt. bale spear w/ 50 gal. 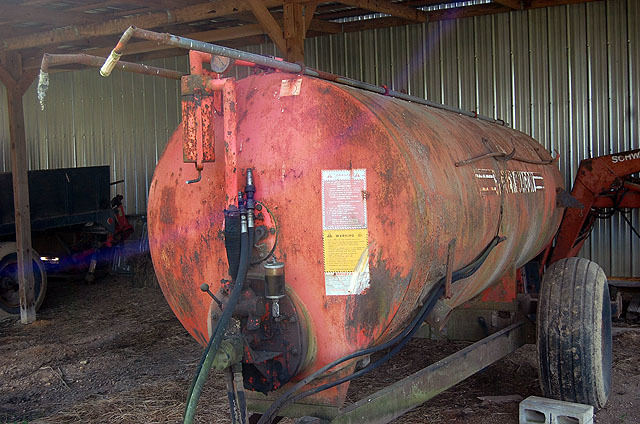 poly tank, pto pumps, used to inject round bales of hay. 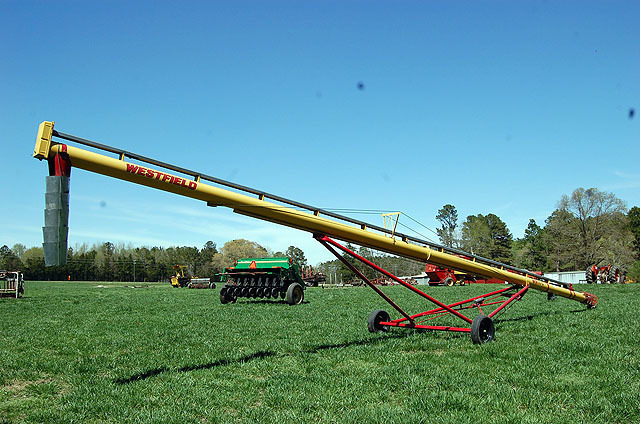 (2) Westfield WR 100-51 & 31grain augers, 540 pto, like new. 18’ gravity flo mounted on 5th wheel wagon, nice. Pax galvanized single sided calf creep feeder. 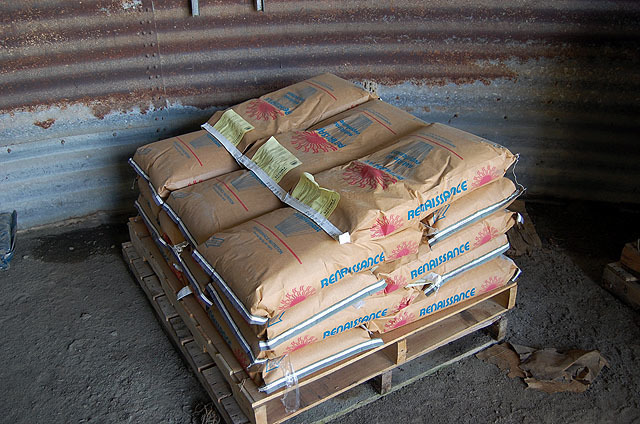 Renanssance cattle mineral, (1) hi-mag, (1) w/fly control, approx. 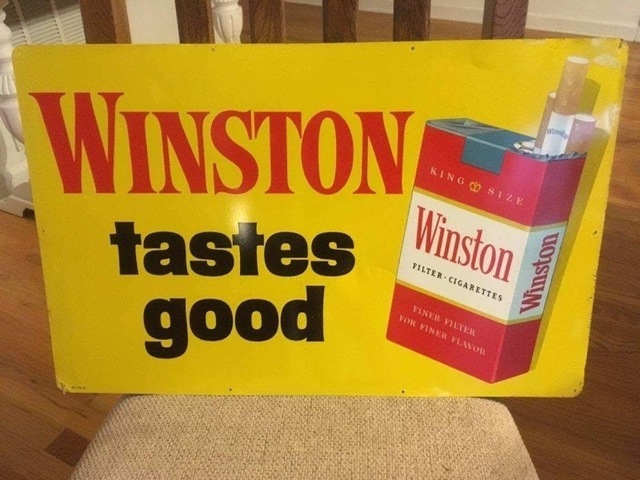 ¾ ton each. 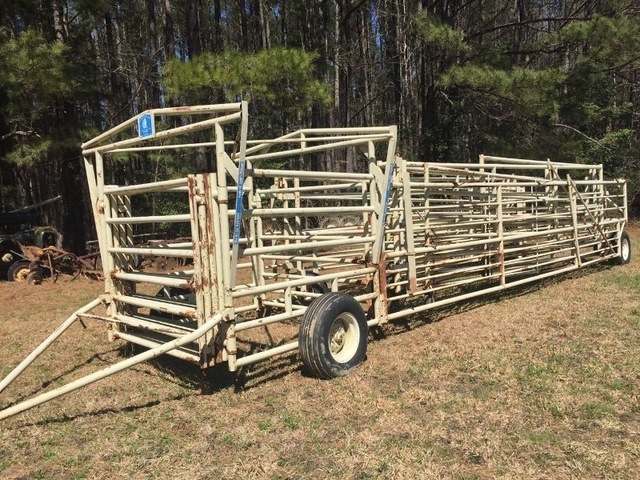 Complete 200 head feedlot equipment dispersal which includes: (31) 16’ wire stock panels, 50’ custom built feed troughs, approx. 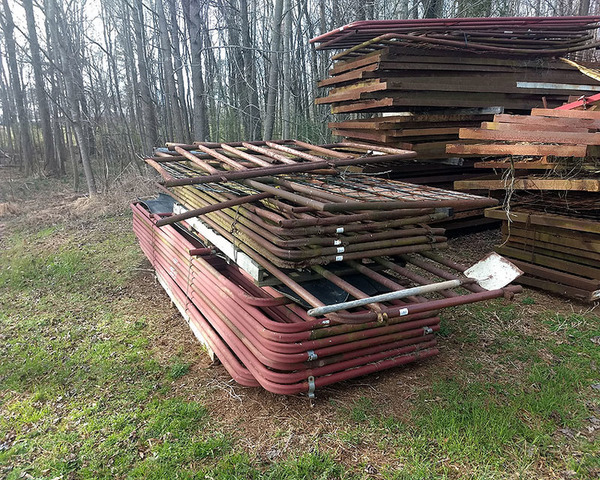 2200’ guard rail – various lengths, (150) 8’ 5-10” treated post,(25) Rohn gates – 2 & 1 5/8” , 4- 16’, (20) gates & panels various lengths, (6) automatic waters – 4-hole & concrete, T post – 5, 6 & 7’, (15) rolls hi-tensile wire, (6) rolls barb wire, Big Valley M1-V cattle working chute w/palp cage & trailer, EZ Way2 Tru-Test load bar livestock scales, alley way panels, Big Valley working chute, Priefert pap cage, Powder River slide cut gates, Powder River tub, Powder River alley panels, mineral shelter & feeder. 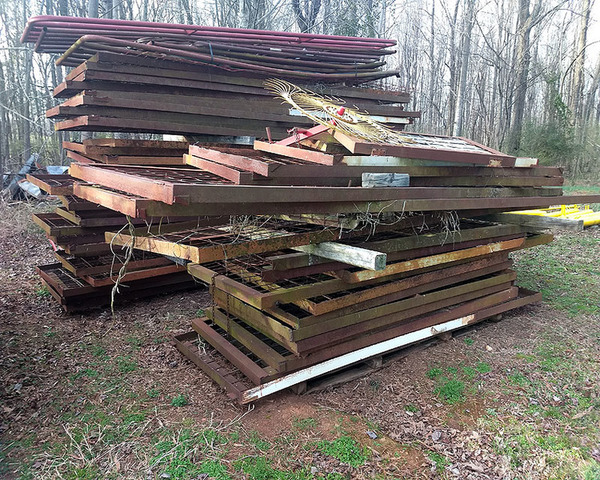 From Darrel Edwards – Spring Hope, NC heavy duty panels, feed troughs, gates, waterers. 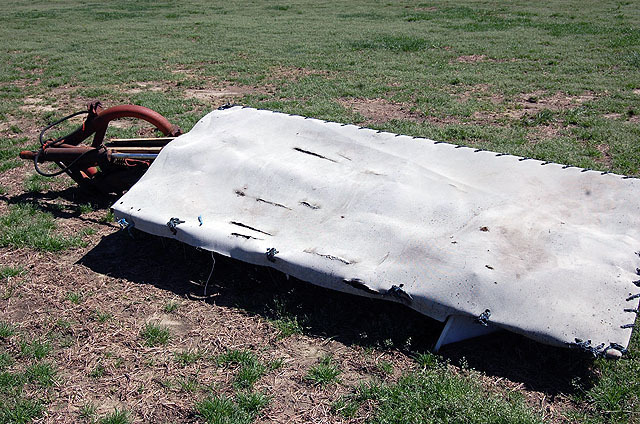 John Blue 11’ spreader body, stainless steel, 18” chain. 1625 gal. black poly oval nurse tank, excellent. Reddick 300 gal. front mount tank w/bracket, last on TW 25. 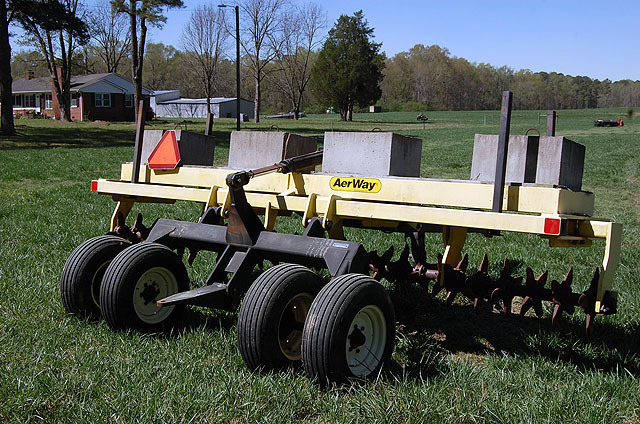 Aerway 15’ aerator w/ weight blocks, pull-type, nice. Woods 8’ cutter, 540 pto, 3-pt. 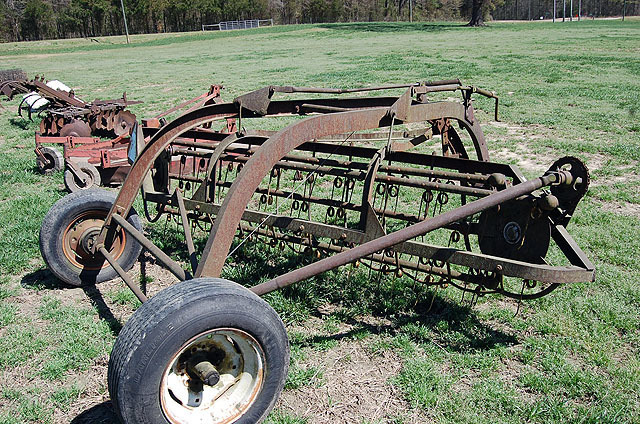 Hardee 484LT rotary cutter, 7’, 540 pto, twin tailing wheels, (needs left hand side panel). Woods RB 1010 hydraulic blade, 10’, 3-pt. 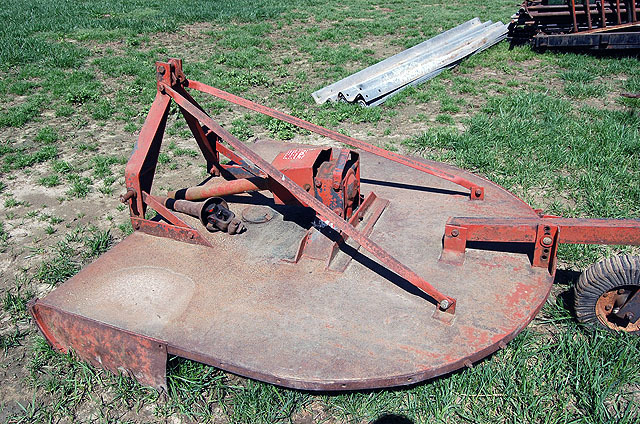 Kubota 5’ rotary cutter, 540 pto, 3-pt., like new. Hardee ditch bank side cutter. 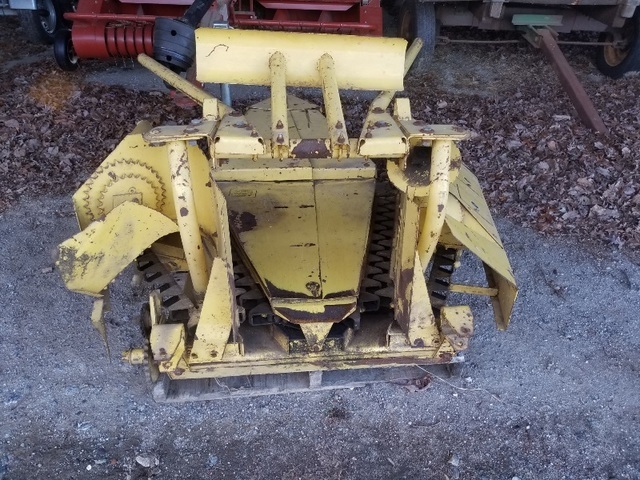 Ford 770 front end loader, 74” bucket, last on Ford 1500, independent valve body. 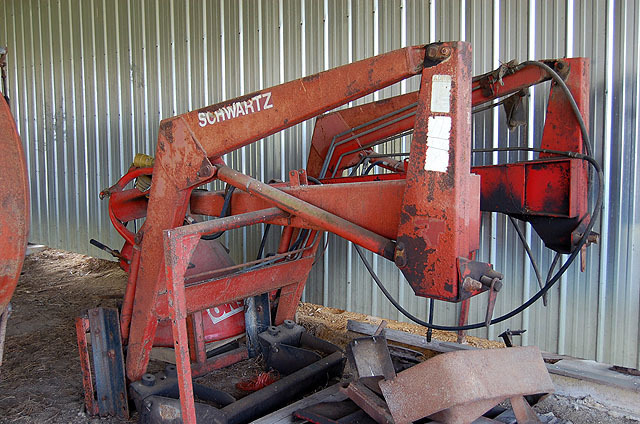 Schwartz front end loader w/brackets, last on MF 1085. 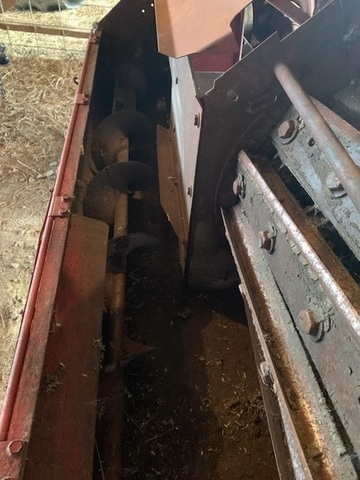 Massey Ferguson 6’ adjustable blade. 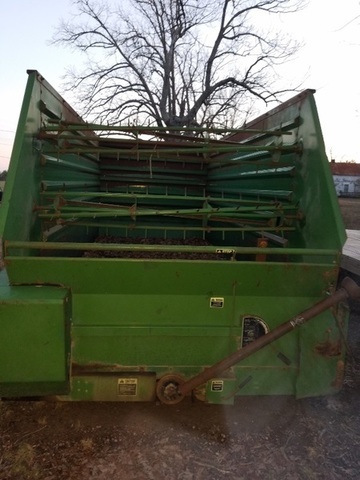 Fleeco 10’ clip on root rake, last on D6. Reddick inline ditcher, 540 pto, 3-pt. 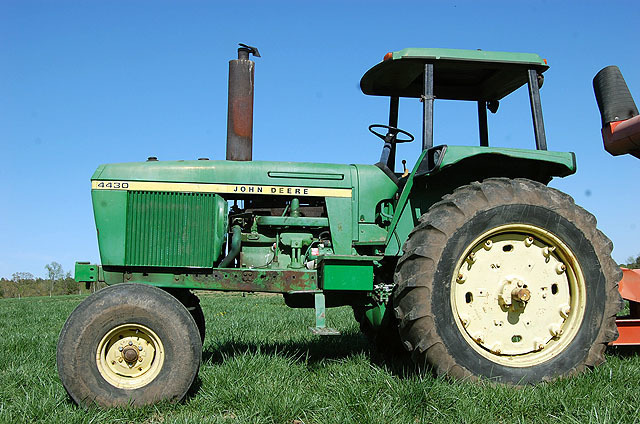 John Deere F935 riding lawn mower, 3-cyl. diesel, w/6’ front mount deck (w/all manuals). 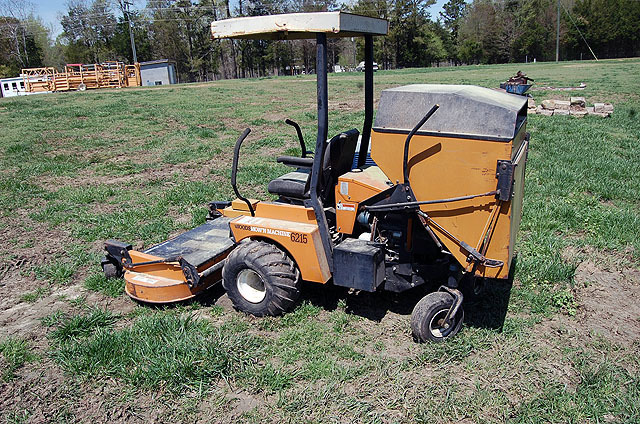 Woods 6215 lawn mower, diesel, 60” deck, 923 hrs. 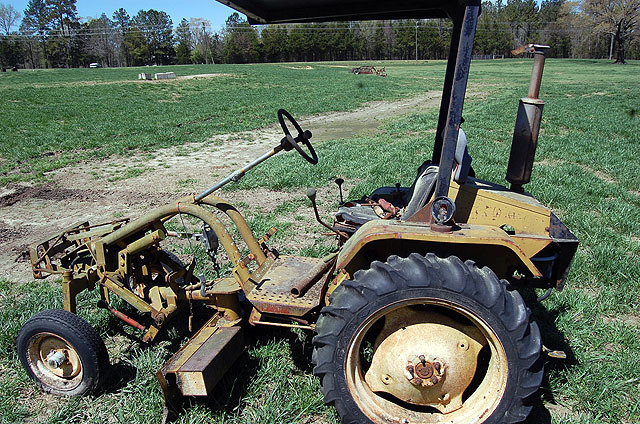 Cub Cadet 108 riding lawn mower, works – could be a collector’s item. 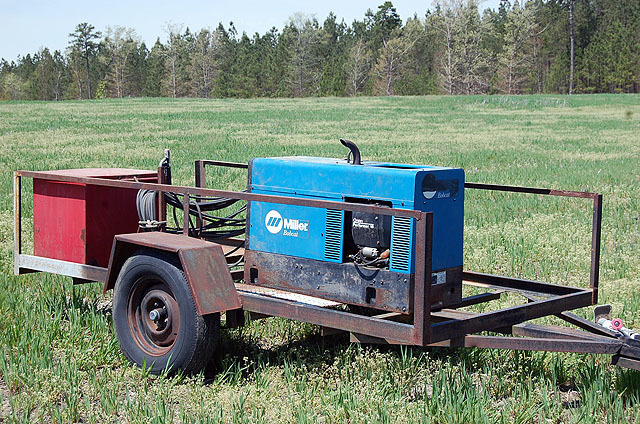 (2) Miller Big 40 cc/dc welder/generator powered by 3-cyl. Continental diesel, w/leads, mounted on single axle trailer, 14.5 tires, approx. 2600 hrs., works good. Miller Bobcat 225 welder/generator, 389 hrs., mounted on single axle trailer, 15 in. tires, pin hitch. 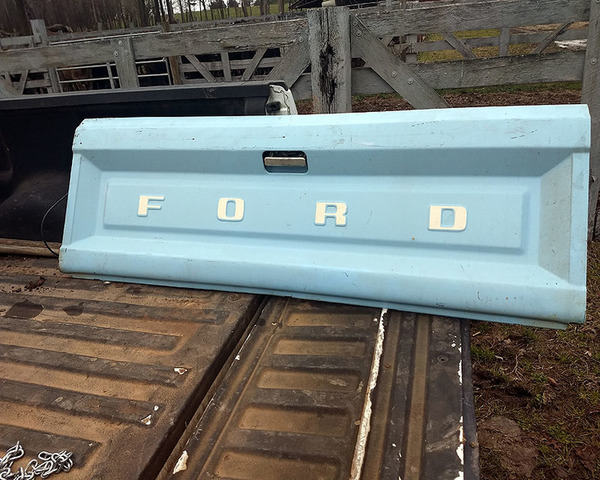 ‘19 Ford 8’ pickup bed, spray-in liner, front bumper, rear bumper & receiver hitch. ‘08 Chevrolet 8’ pickup bed, spray-in liner, front bumper, rear bumper & receiver hitch. 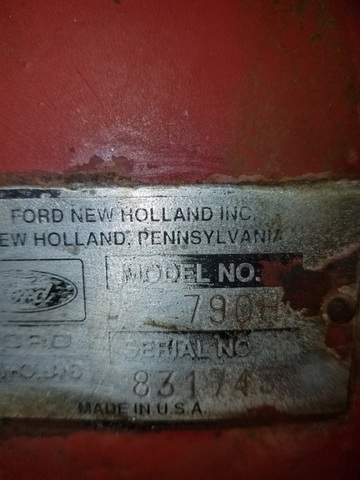 ’81 – ’88 Ford pickup tailgate, up to ‘94w/latch change, (looks new). 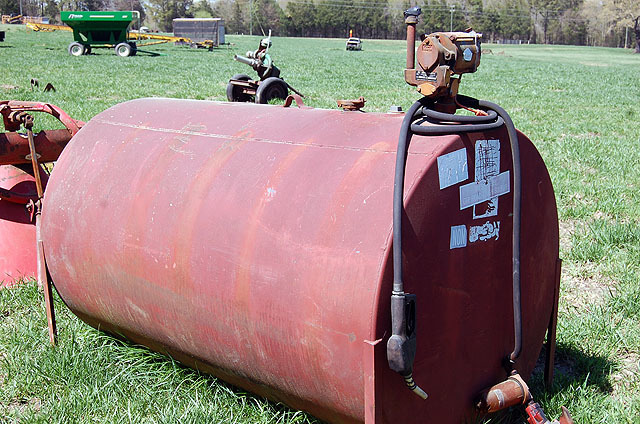 Fuel tank w/ battery-operated pumps, (1) 1,000 gal., (1) 500 gal., (1) 1,000 gal. made from LP tank. Unverferth 10 bolt dual-wheel hubs, last on 7800. (2) 320/90R50 tire & wheel, 9 hole (last on Case IH). (2) 320/85R34 tire & wheel, 8 hole (last on Case IH). 14.9R46 tire & wheel, 10-bolt. 14.9R46 duals , 10-bolt w/12-bolt centers. (4) 16.5 aluminum rims, 35/1250 tires, 8-lug Chevrolet or Dodge. Maurer TerraTech conversion hitch, last on John Deere 1590 drill, makes dolly drawbar hitch to a 2-pt. hitch. 3-pt., 2 5/16 ball hitch for moving gooseneck trailers. 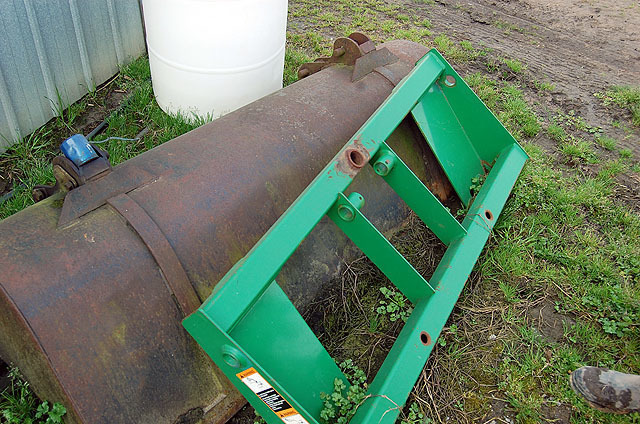 John Deere quick-attach loader forks. 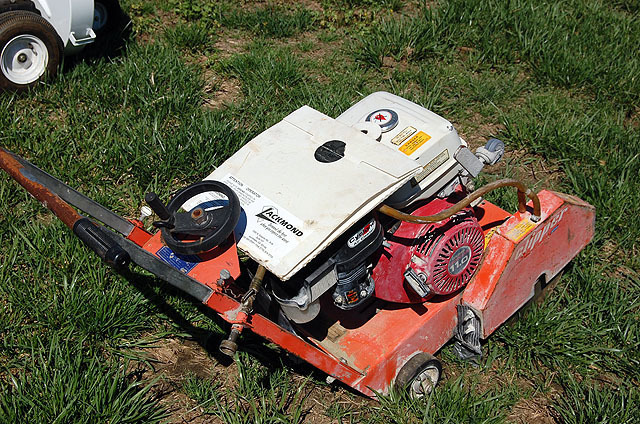 (2) Special walk-behind garden tiller w/ gas motor. 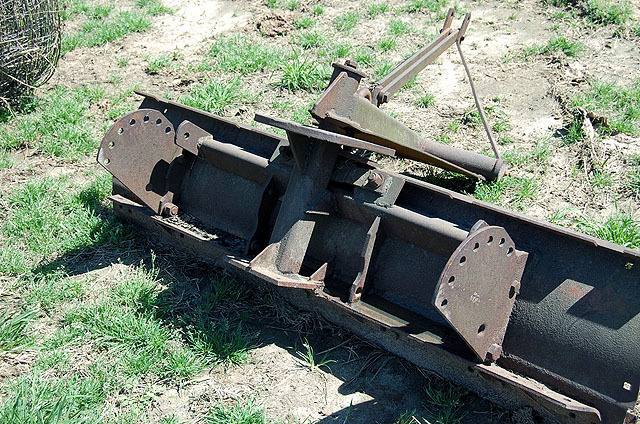 Heavy duty 8 ft. blade w/ brackets to make hydraulic if you like. Ford 540 hole digger, 3-pt., heavy duty. 3-pt. 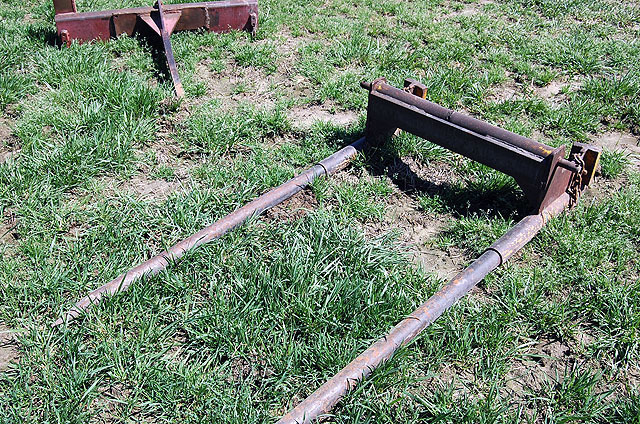 hitch tool bar w/ 3 sets of rotary hoes. 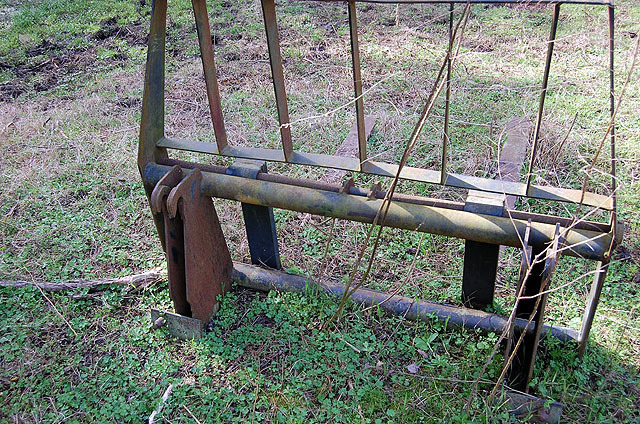 Antique John Deere manure spreader. 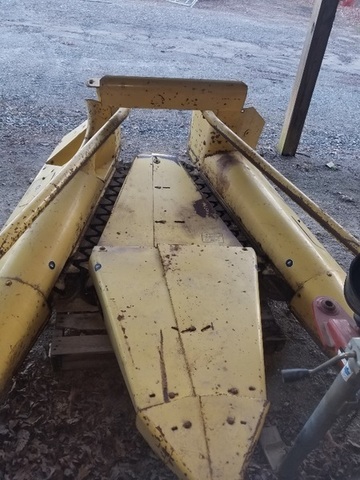 John Deere #83 blade, 6’. 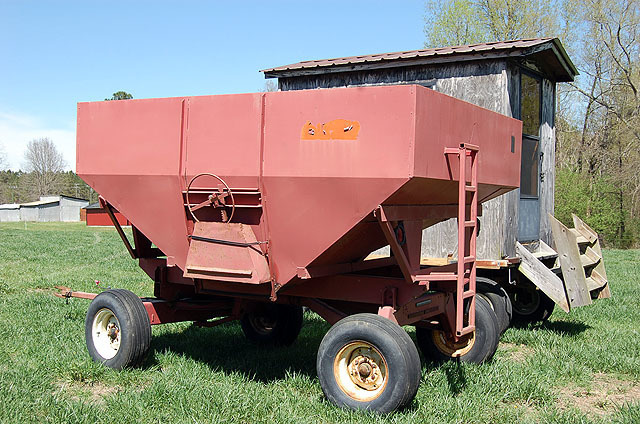 (2) Roanoke peanut trailers, single axle. 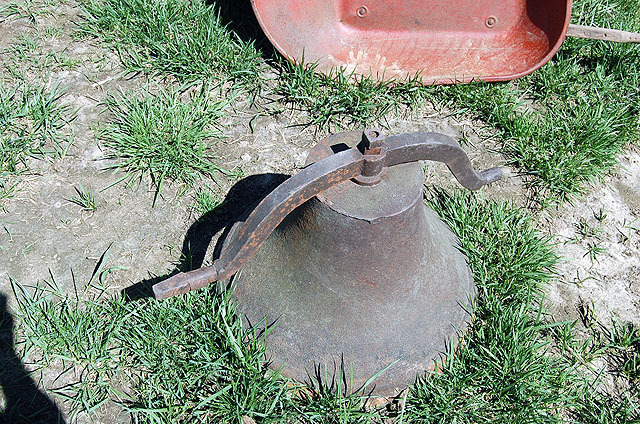 Old timey farm bell, 26” on base, has everything but the yolk. Electric hand help concrete grinding tool. 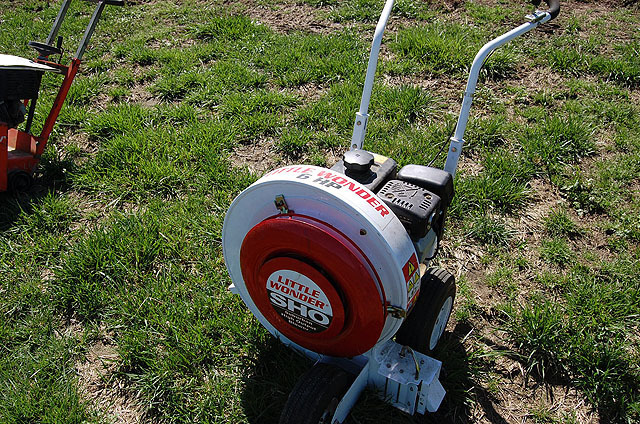 Little Wonder 6 hp high output blower. 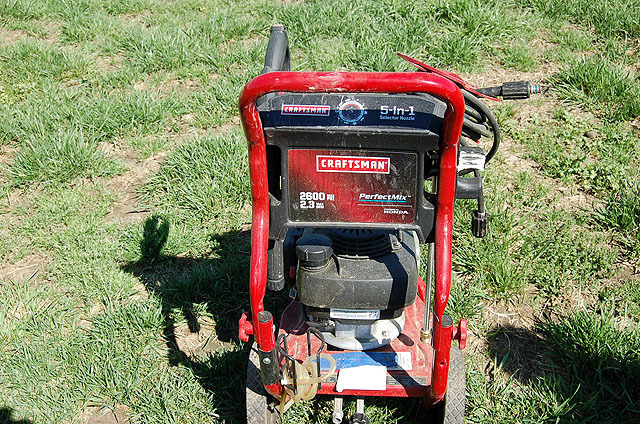 Craftsman 2600 hi-pressure washer, Honda engine. 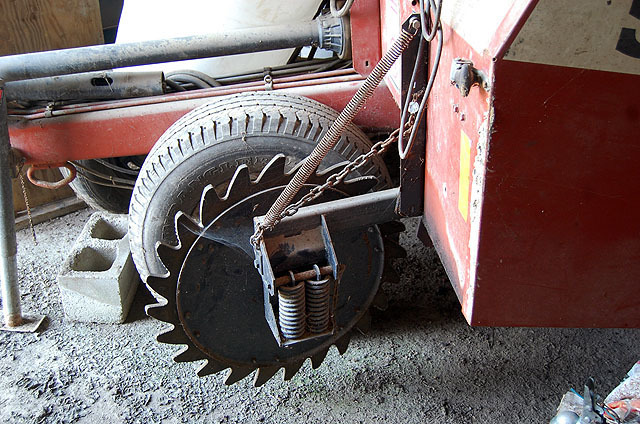 Clipper 11 hp concrete saw. Concrete forms, straight & curved, lots of steel pins. Cedar porch swing, swing w/legs, glider, small , medium & large picnic tables, benches, 7’farm table w/benches. 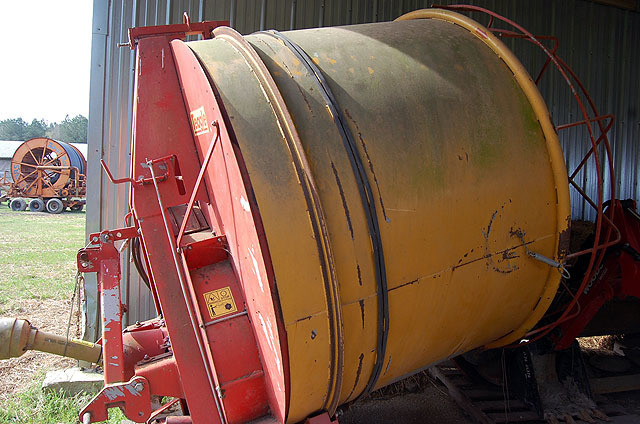 5-ton feed tank w/ unload auger w/ electric motor. 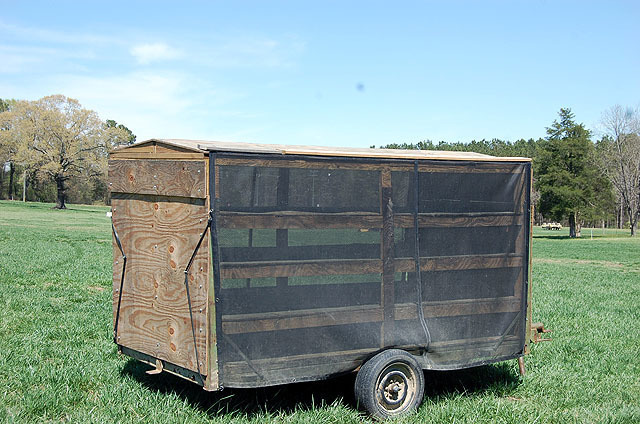 8x16x5 Steel Frame Wire Panel Pen w/ 1/2 sliding gate, ideal for goat/pig pen, for a 4 ft. project. 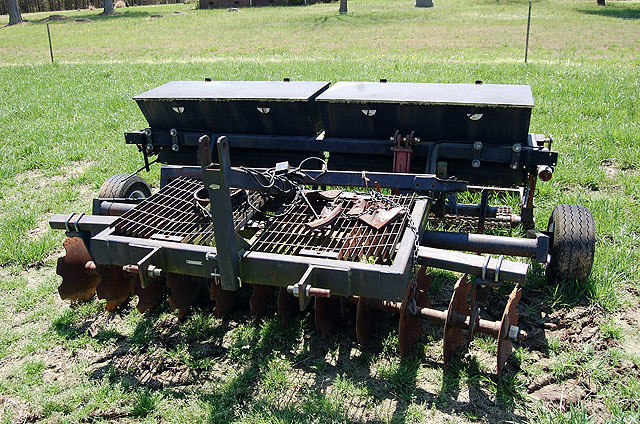 W&A 4-row Bedder w/ KMC hitch, floating linkage, set on 36-in. 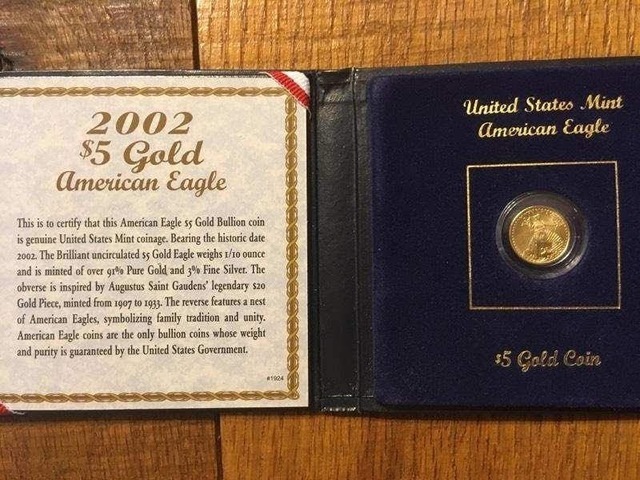 4×7 bars. First Products 4-row Stainless Steel Applicator, mount-on tool bar, 3-pt. 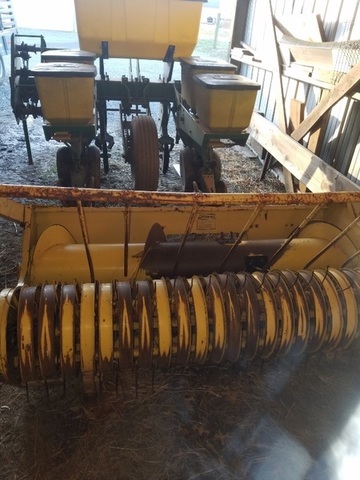 Johnny Sheppard 4-row double row applicator w/ hyd. 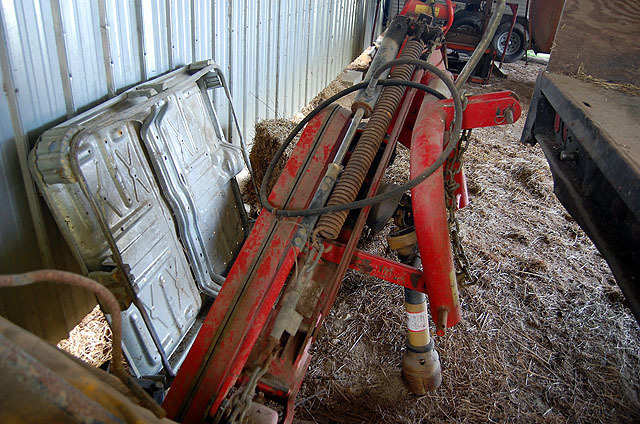 fold arms to make single row liquid applicator, 3-pt. (2) School Buses set up as water haulers, (1) w/ 1,600 gal. poly tank, (1) w/ 1,200 gal. aluminum tank. Read Carefully !!! 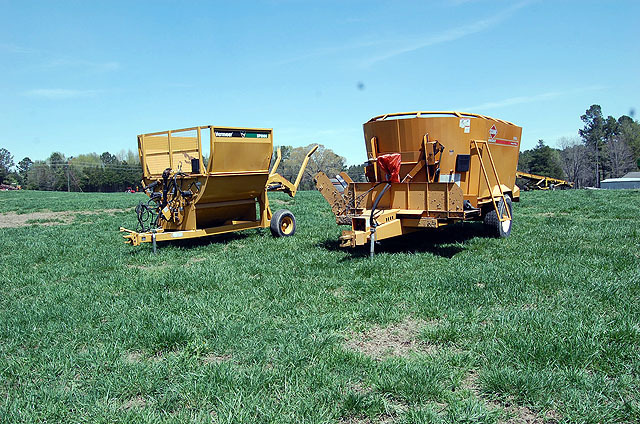 Equipment will be received @ sale site week of sale Monday, 29th April – Wednesday 1st May 9:00 AM – 5:00 PM & Thursday, 2nd May 9:00 AM – 12:00 NOON. Bring extra set of keys for vehicles. 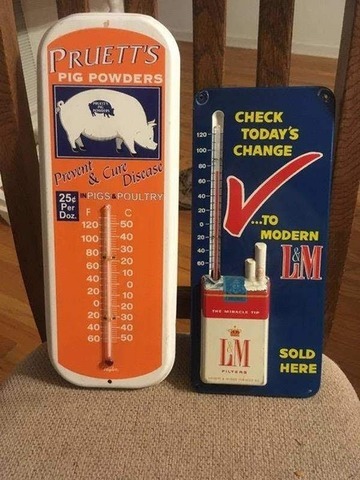 Items taken on these days only!! Friday will be for getting items in sale order & Saturday will be for selling only!! Kids need to be under adult supervision at all times. All absolute equipment sales first! Payment in full day of sale – Cash or Check. 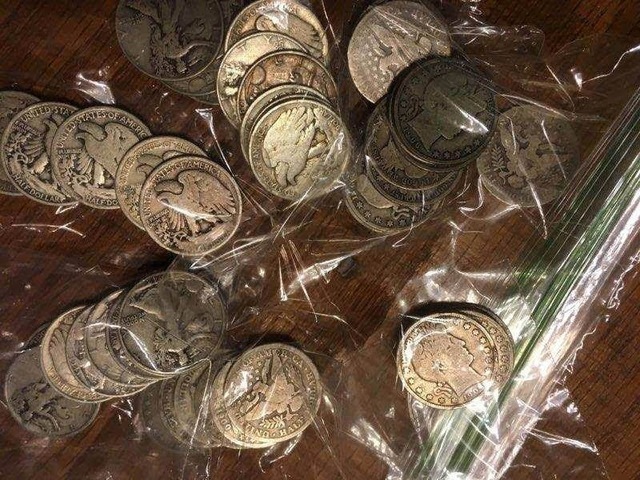 No credit or debit cards.